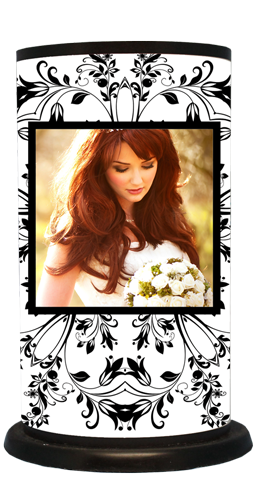 Your wedding is one of the most special and memorable days of your life. 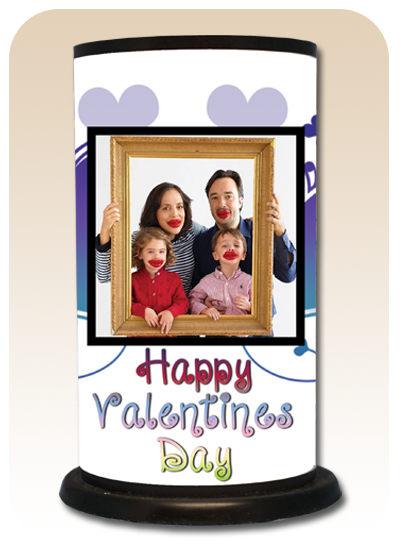 It is a day to celebrate your love and commitment. 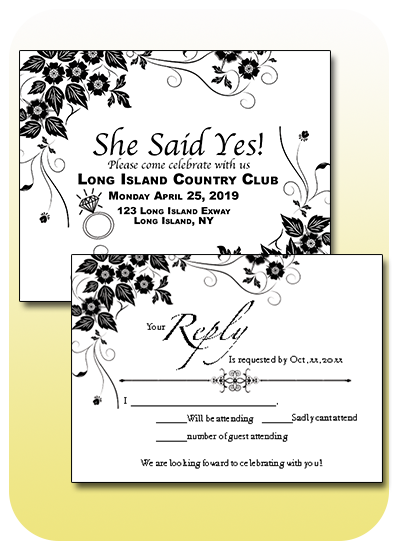 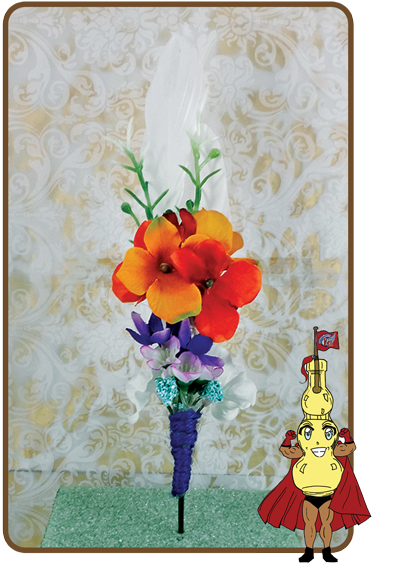 As you embark on your adventure together our fully customizable products will help personalize your special day. 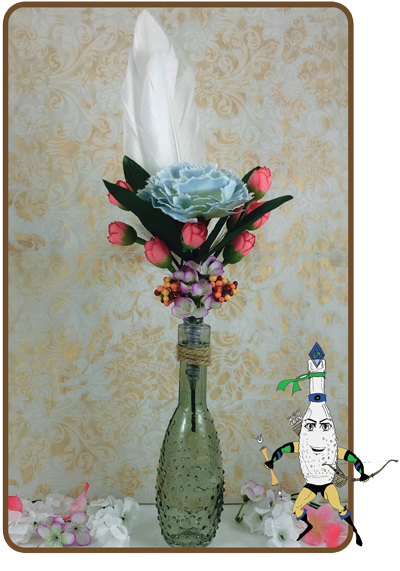 See our treasure room for special favors or bridal party gifts. 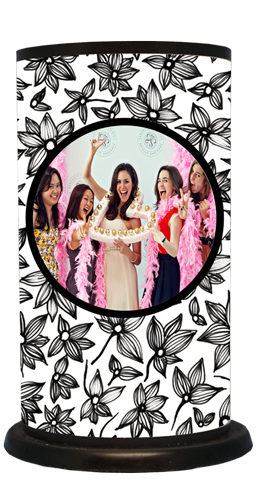 A bridal shower is a special time for a bride-to-be to share with all of her friends and family. 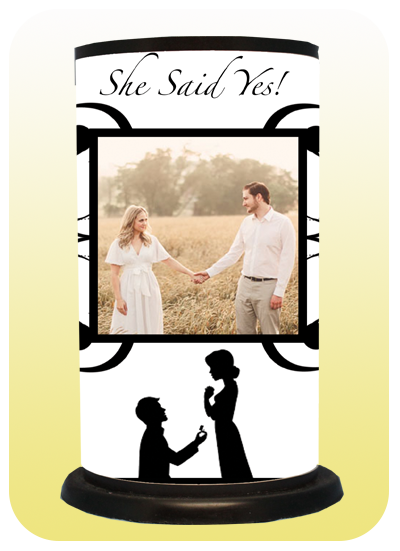 We can help make it as memorable as possible. 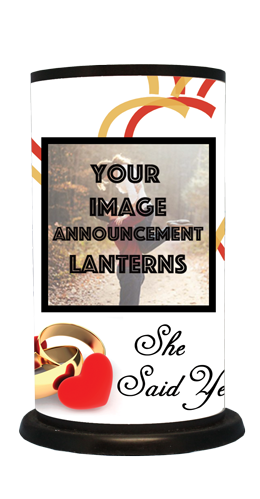 Create a unique bridal shower with custom photo twilight lanterns, mini-floral bouquets and invitations in a bottle. 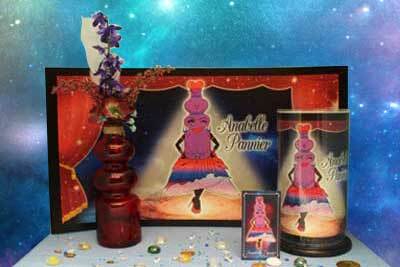 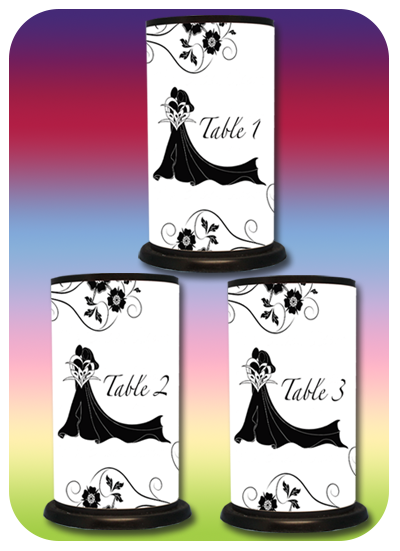 Upload images of the bride-to-be and some favorite memories for one of kind centerpieces. 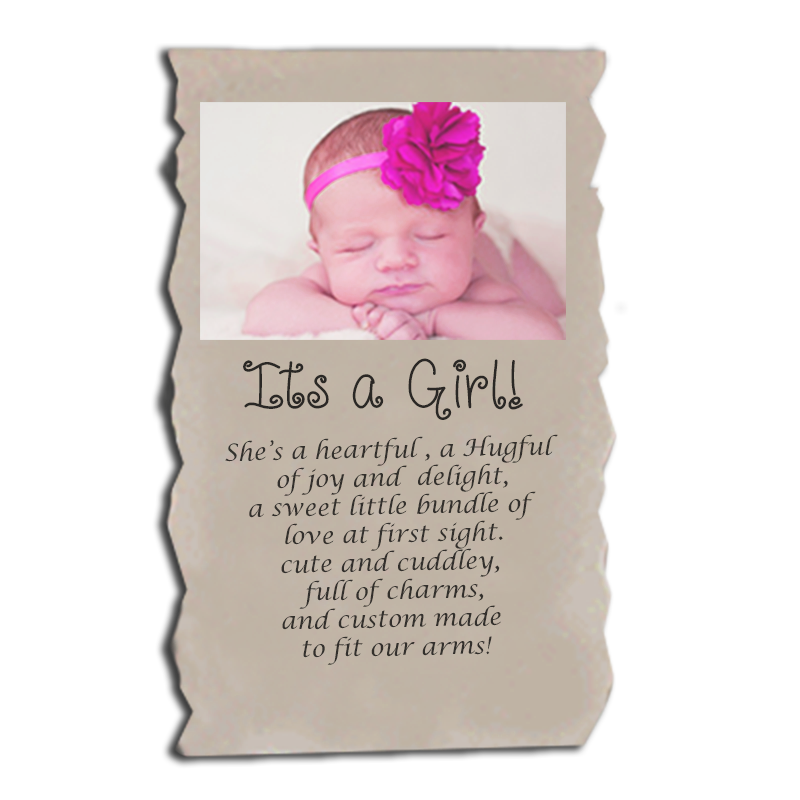 What could be better than announcing the joy of a new life? 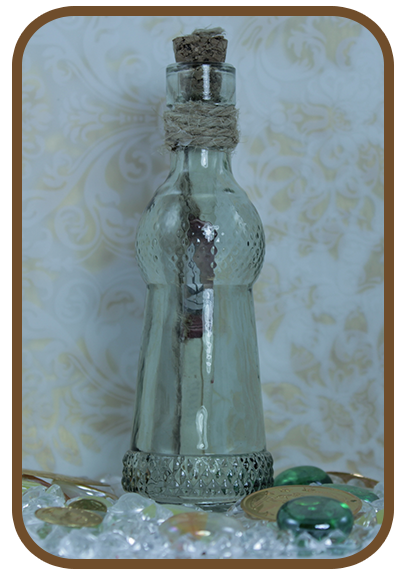 Get creative and make the announcement with a message in a bottle. 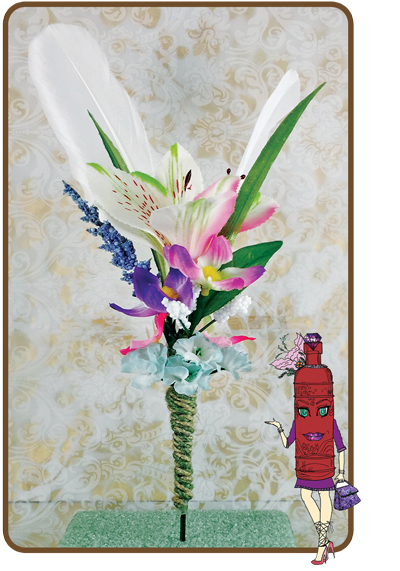 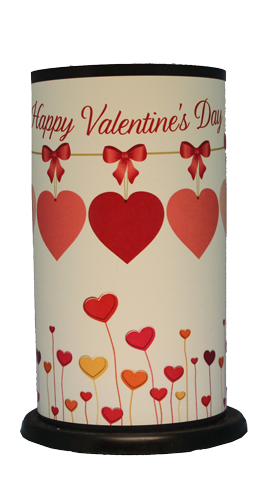 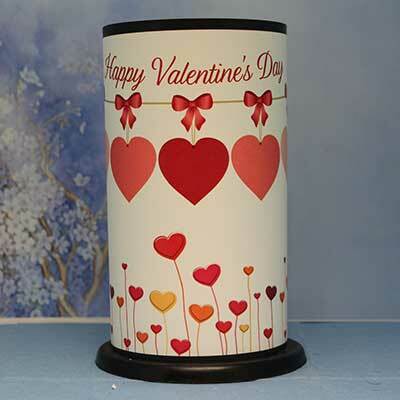 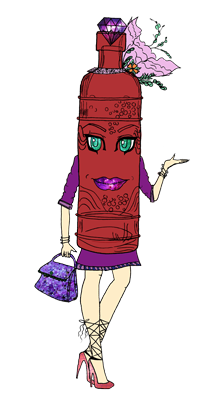 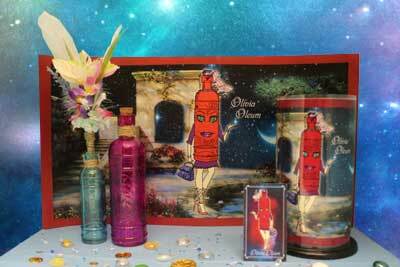 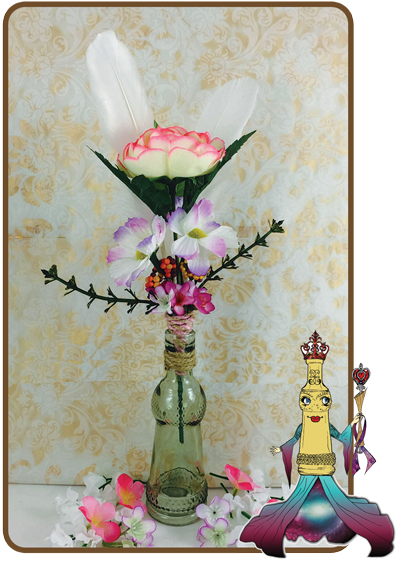 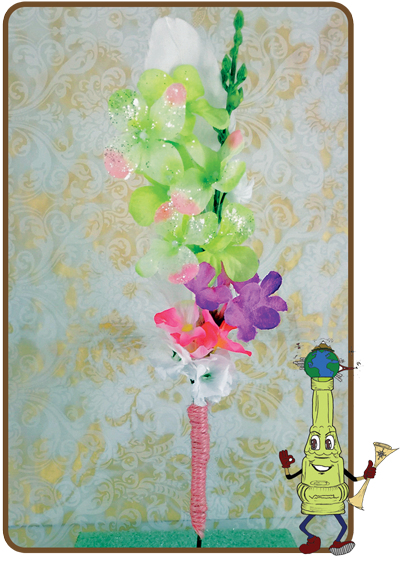 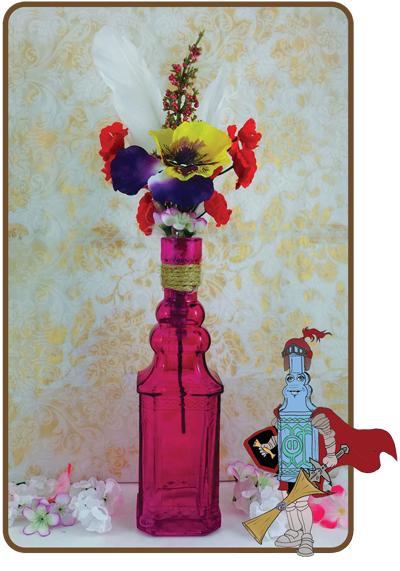 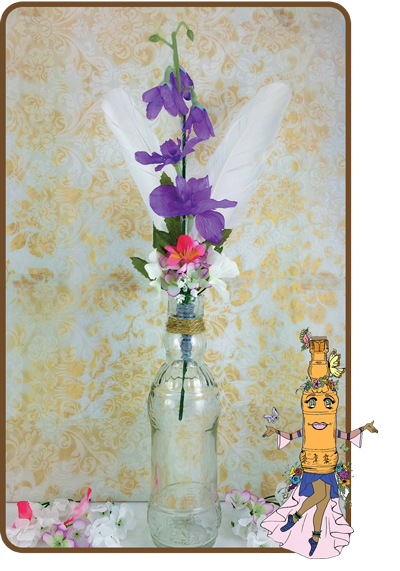 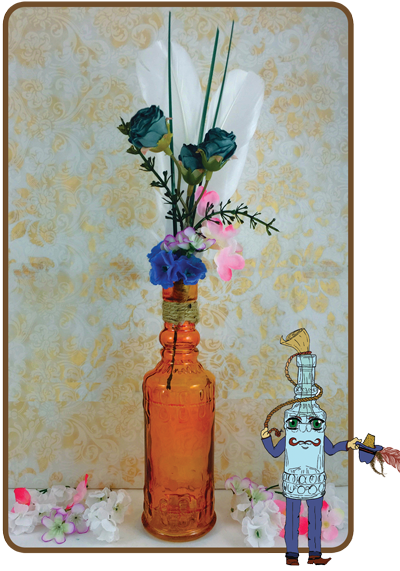 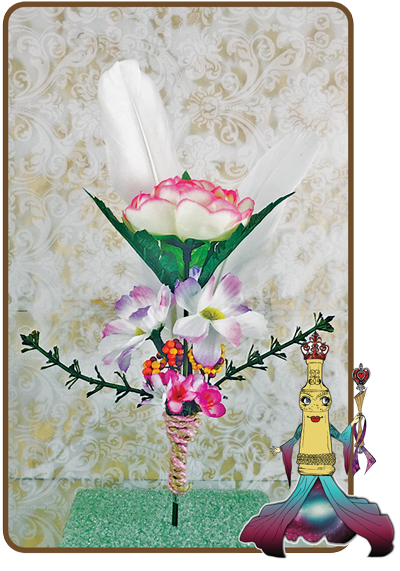 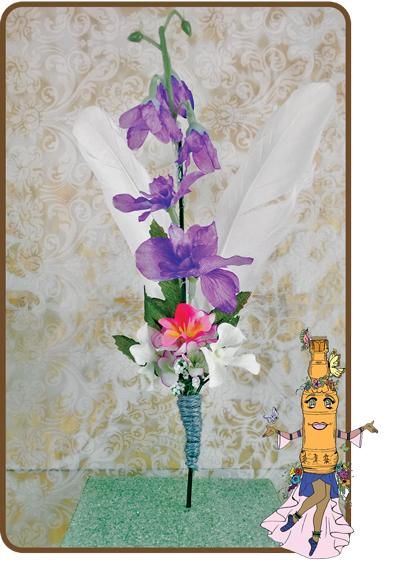 Welcome and announce the newest love of your life by sending a memorable scroll in a vintage bottle. 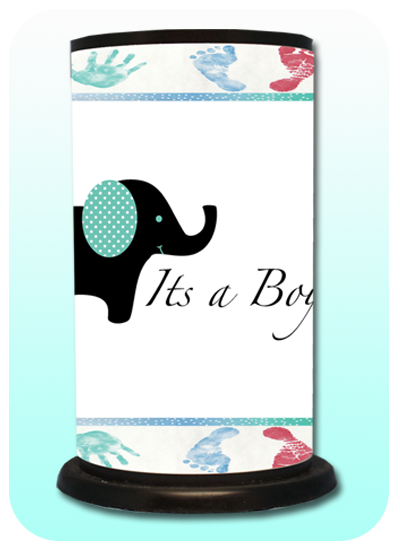 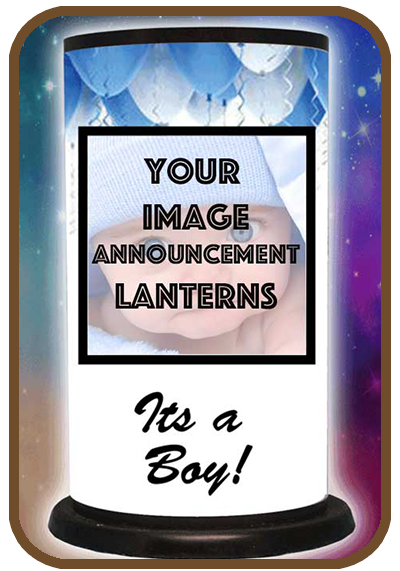 When planning a baby shower to celebrate the upcoming arrival, fill your special event with photo lanterns or displays. 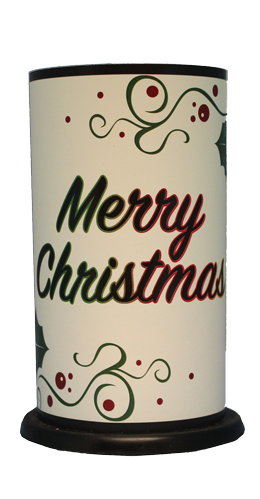 Light Up Your Holidays, All Year Long. 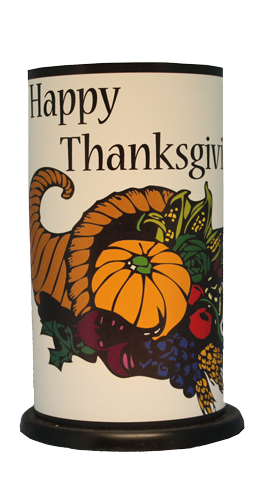 There's no place like home for the holidays! 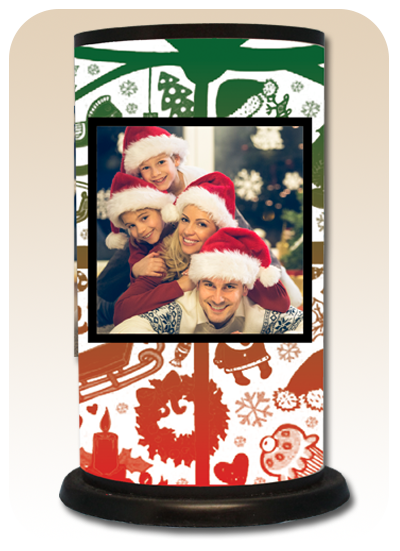 Whether you're throwing a holiday party for family, friendsor co-workers or want to send a unique gift, we have a fun way to celebrate throughout the year. 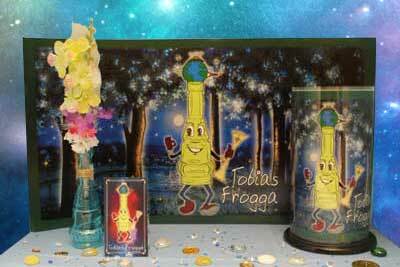 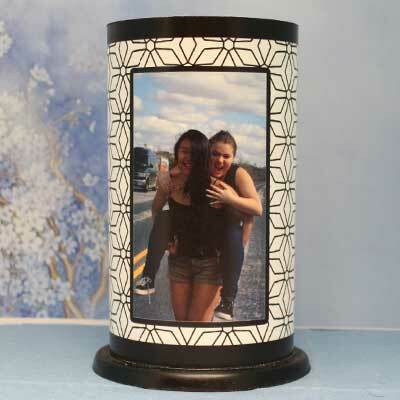 Using our Custom Twilight Lanterns you can personalize your lanterns with photos of family, friends or share a memory. 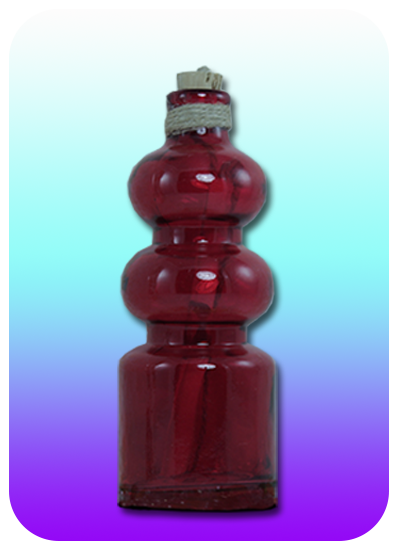 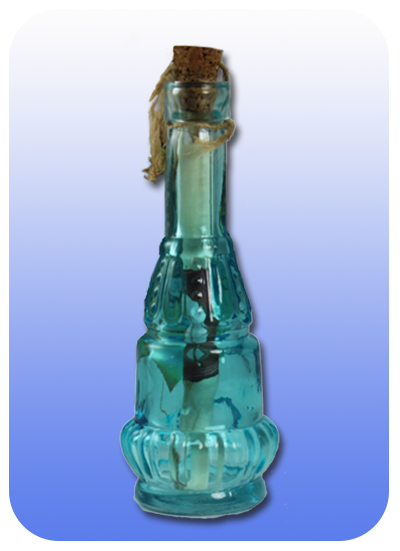 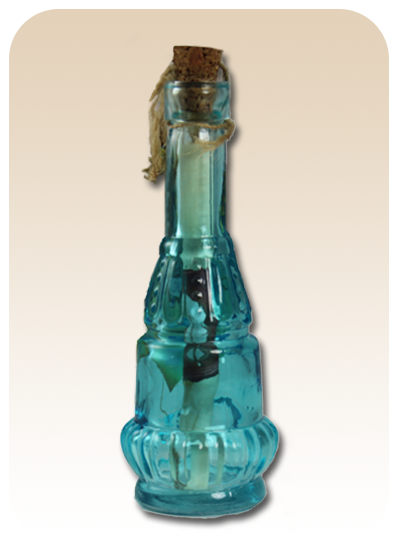 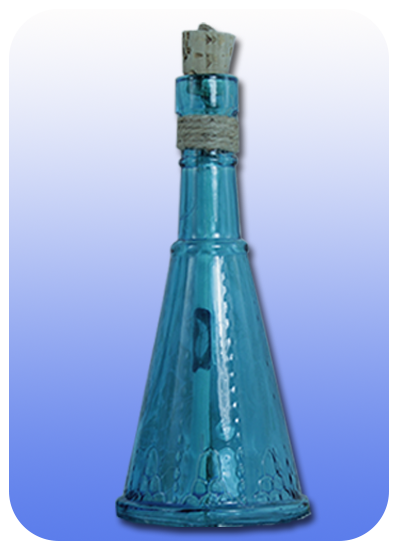 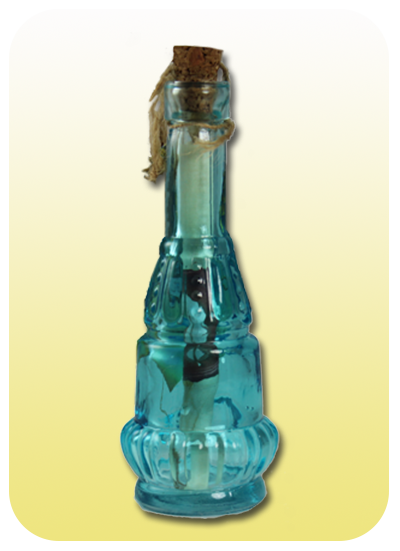 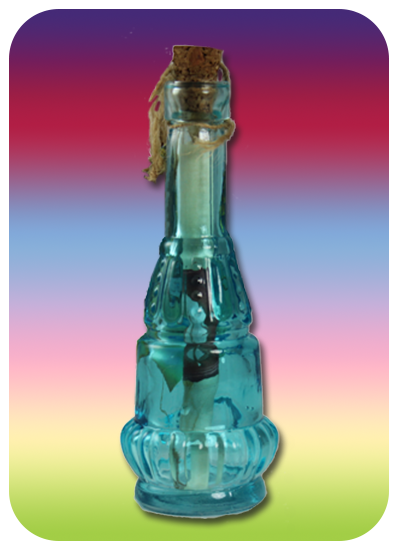 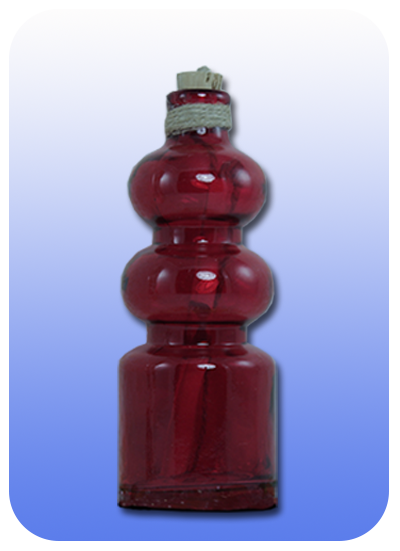 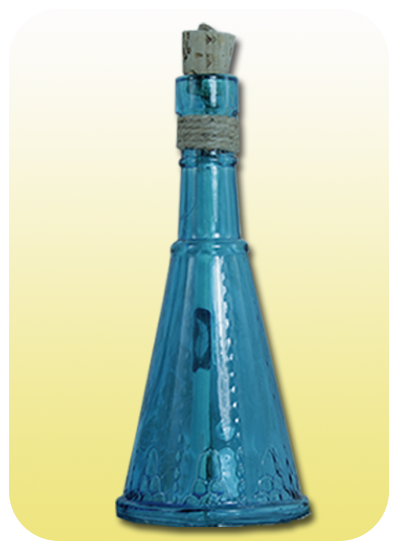 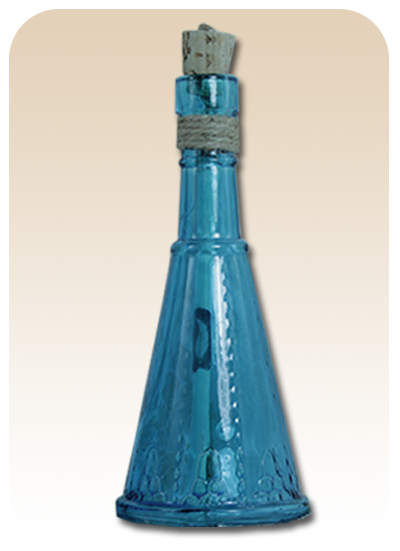 Stand out and send your next announcement for a corporate or fundraising event in a vintage message bottle. 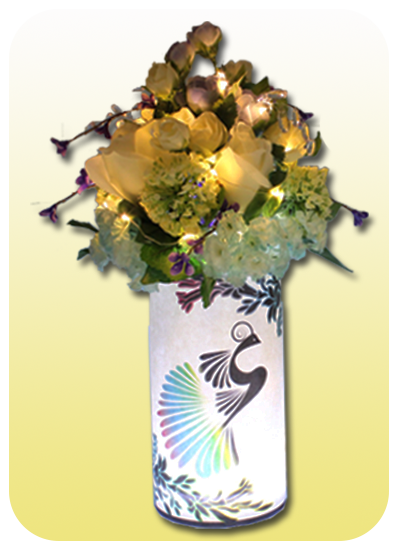 Show your companies new products, milestones and successes with interesting table display lanterns. 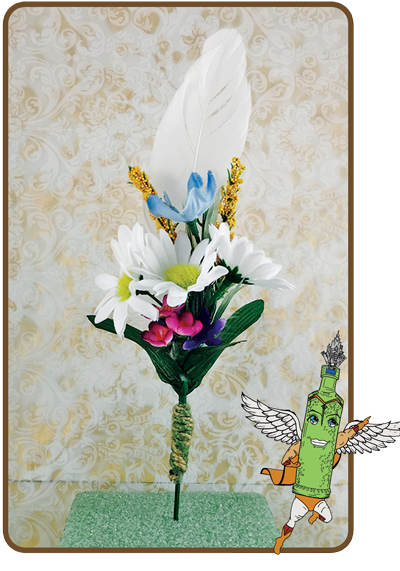 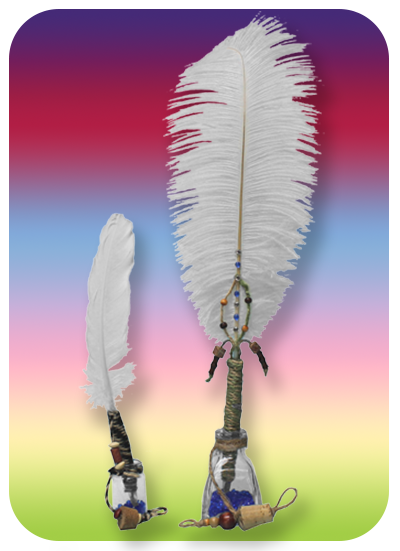 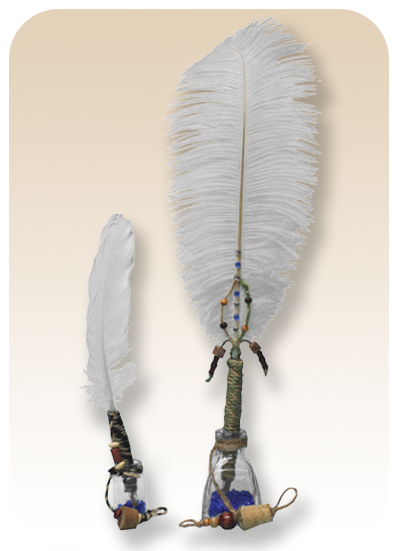 Send your guests home with a unique feather pen or a mini-floral bouquet. 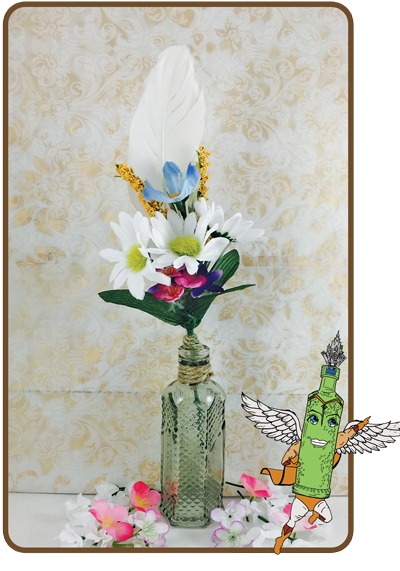 help you add your own creative style to your next event. 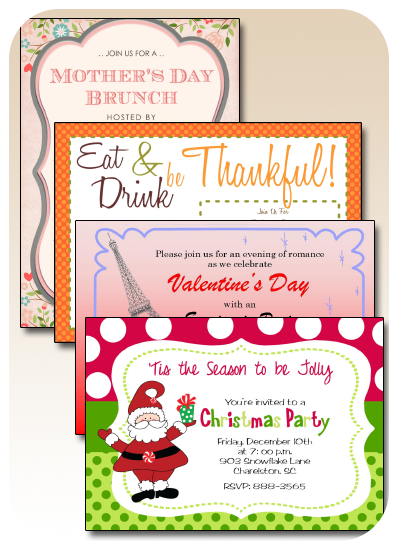 There are versatile options available to compliment your event. 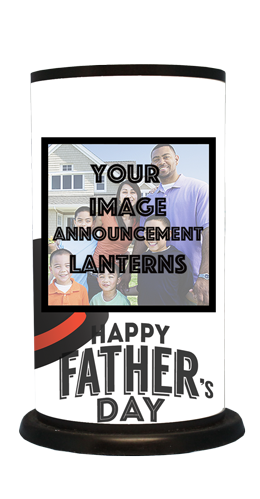 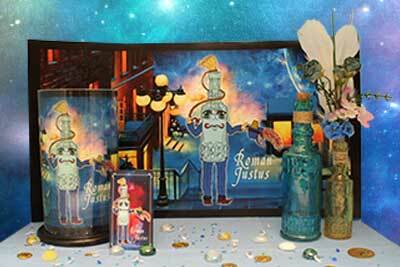 From personalized invitations in a bottle to customized lanterns. 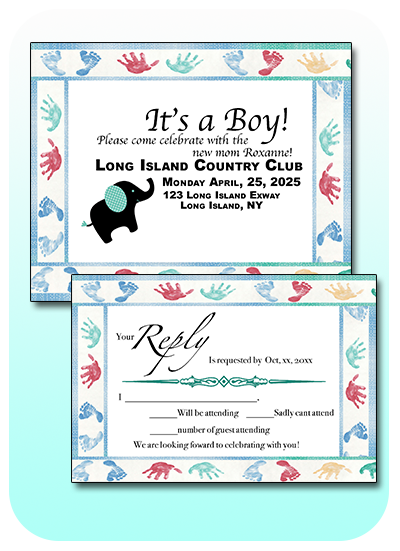 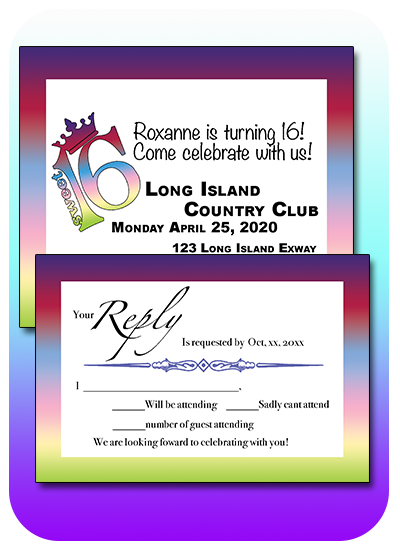 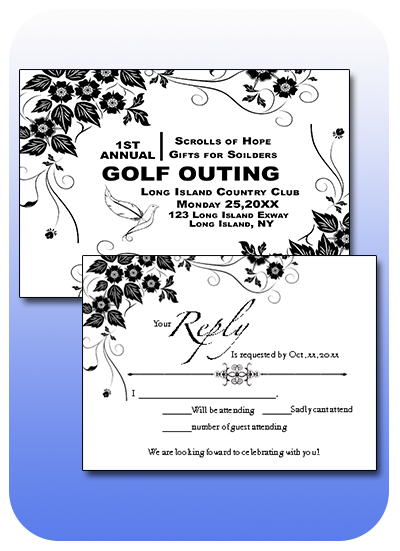 Call 631-892-4187 to make your next special event memorable. Bottle Styles and Colors are seasonal. 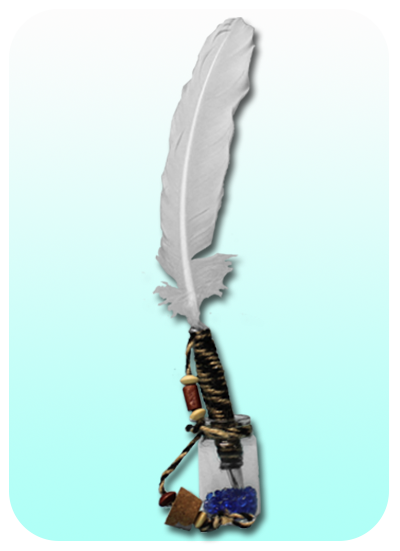 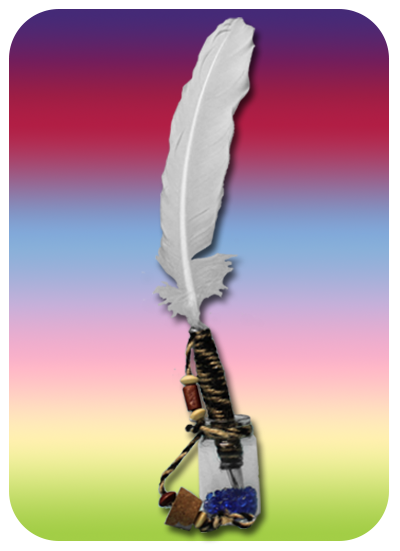 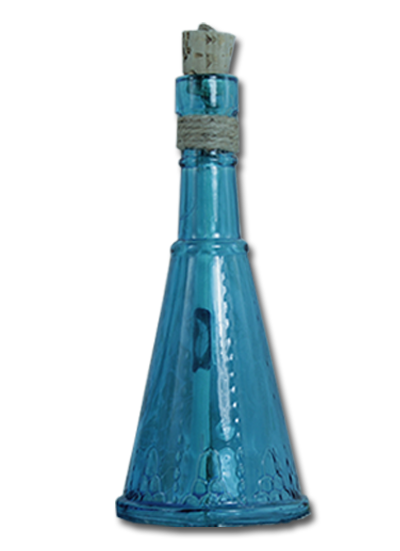 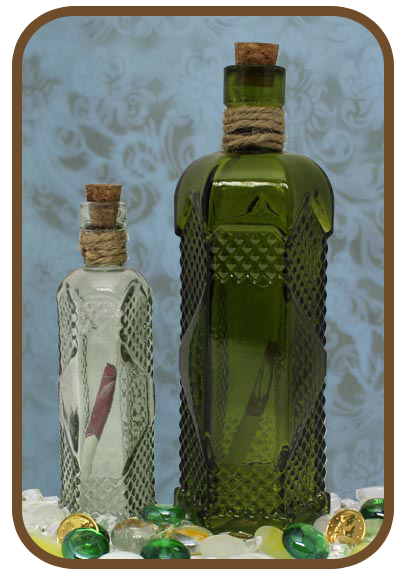 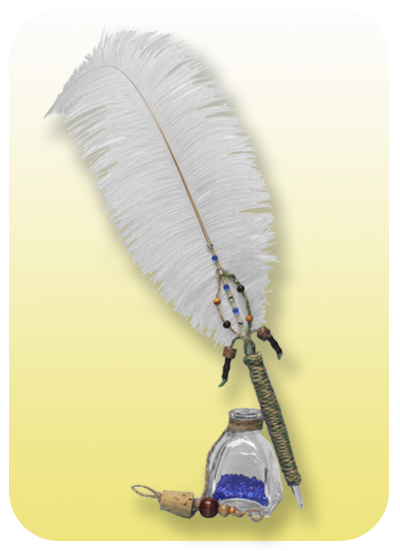 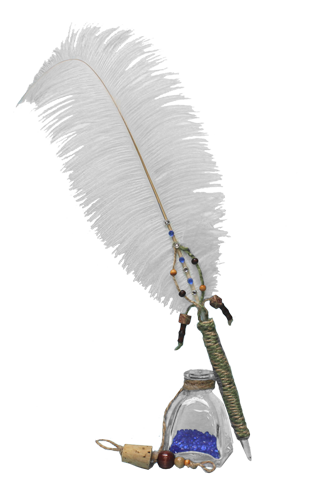 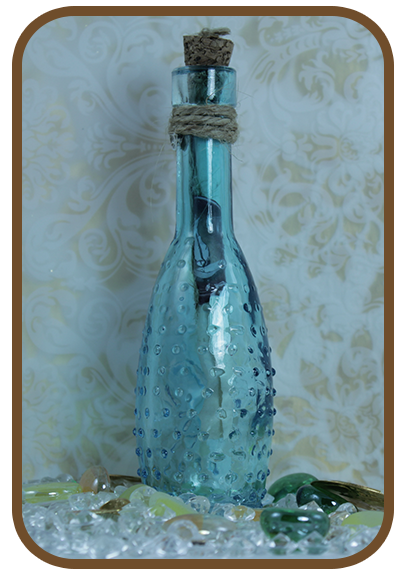 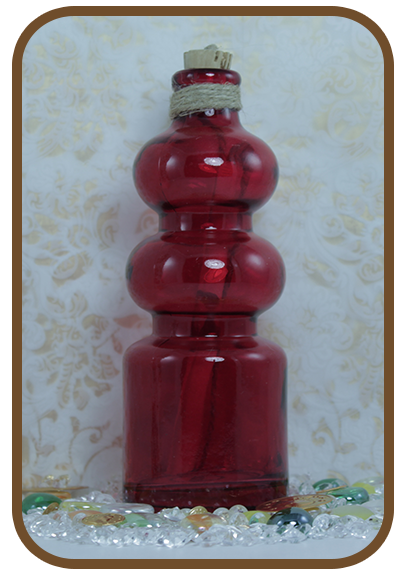 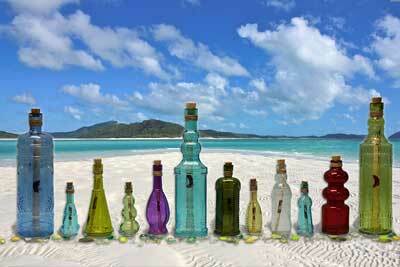 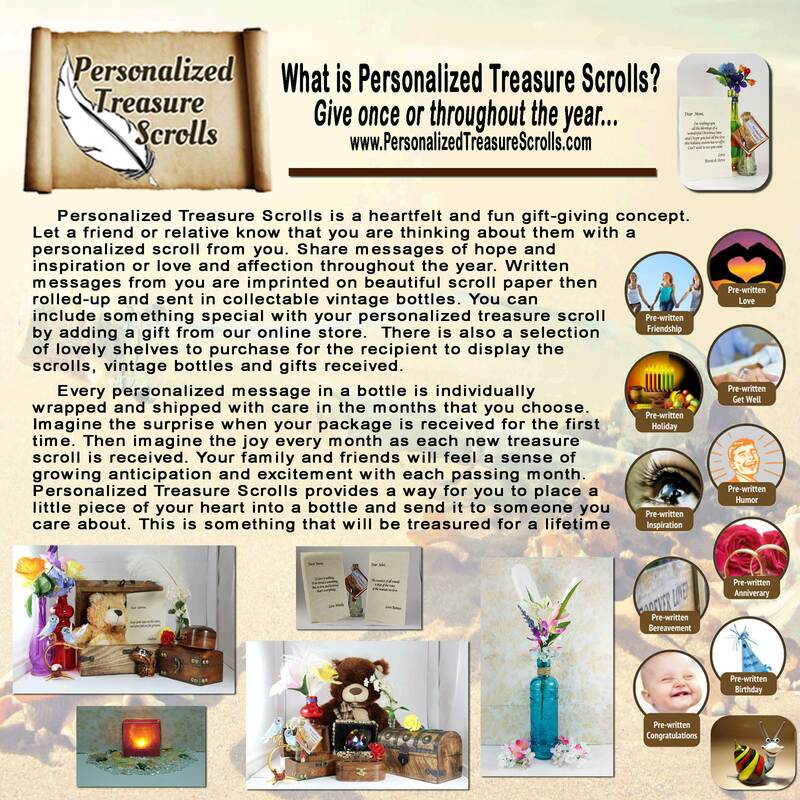 The bottles available in our inventory will display as you complete your personalized treasure scroll. 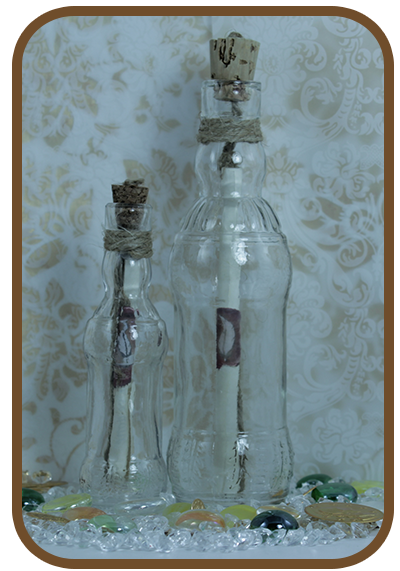 For your next event send "save-the-date", invitations and thank you notes in our vintage message bottles. 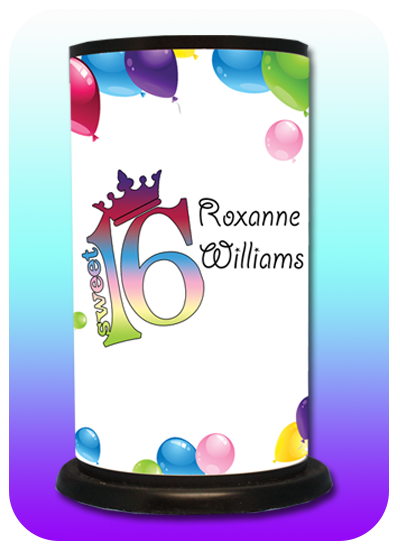 Give us your event information and guest list and we will personalize then send each guest a beautifully imaged scroll carefully rolled into each bottle. 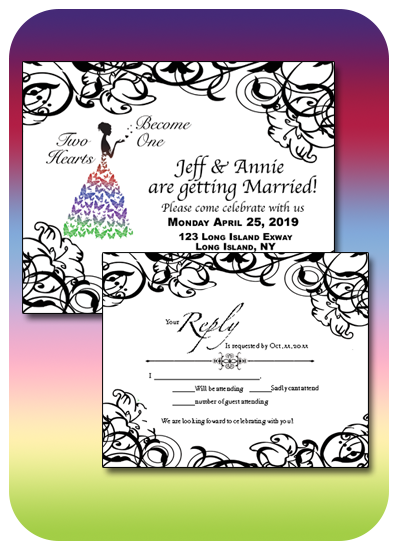 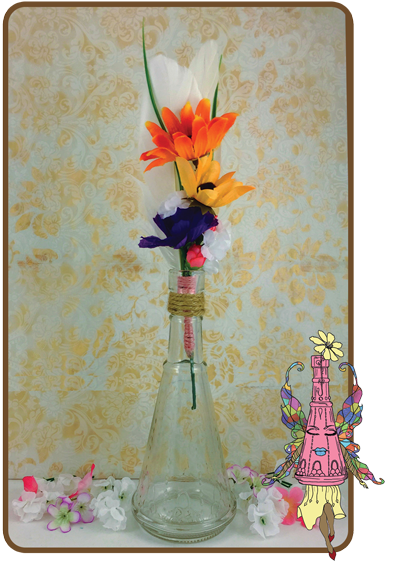 The assembled bottles can be packaged with additional event information such as RSVP cards, return envelopes and directions. 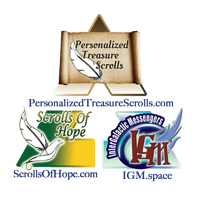 Each one can be sent via USPS or UPS by ‘Personalized Treasure Scrolls’. 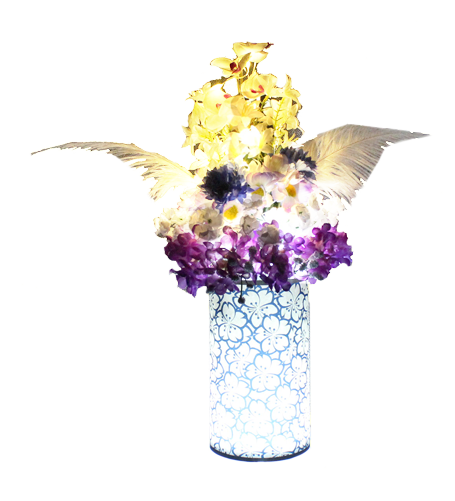 You can also choose to pick up the shipment or have it sent to you directly. 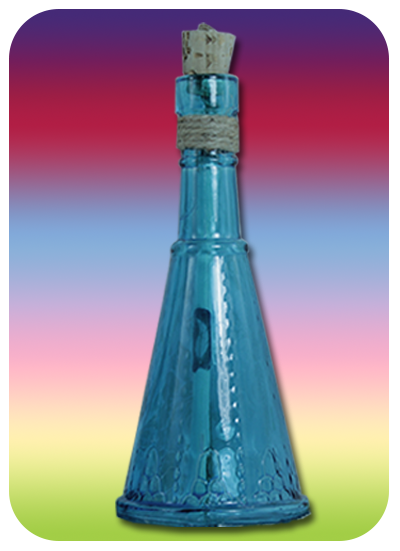 Bottle Styles and Colors are seasonal. 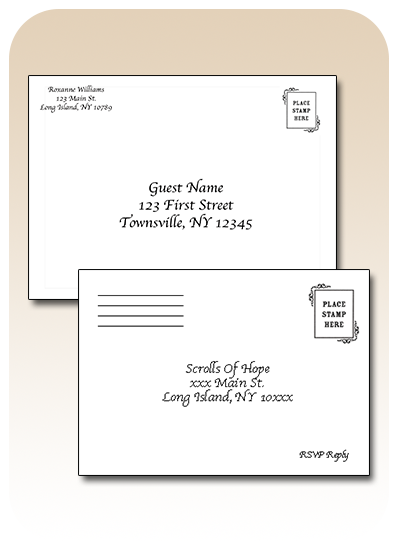 Call well in advance of your event. 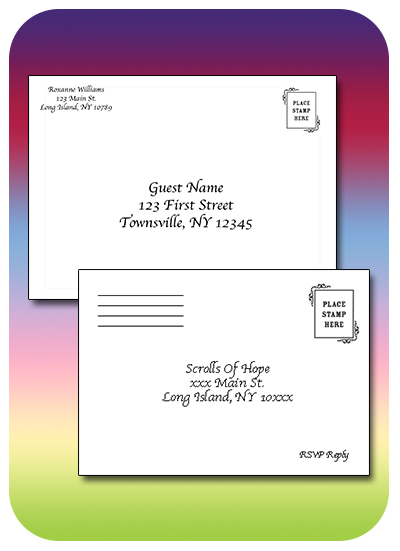 Samples available upon request. 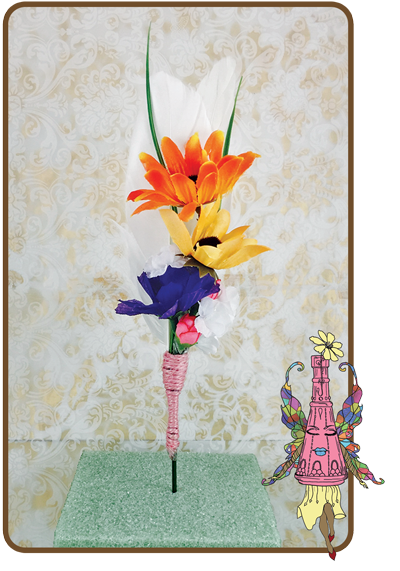 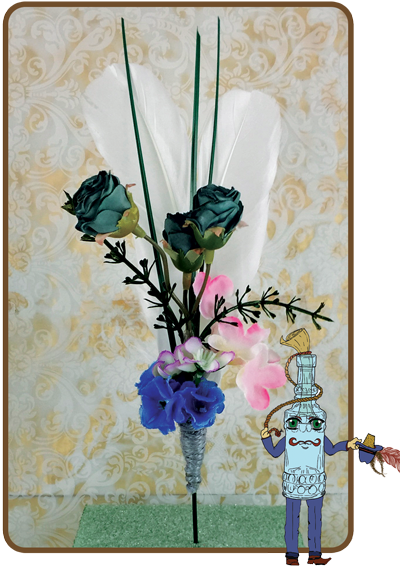 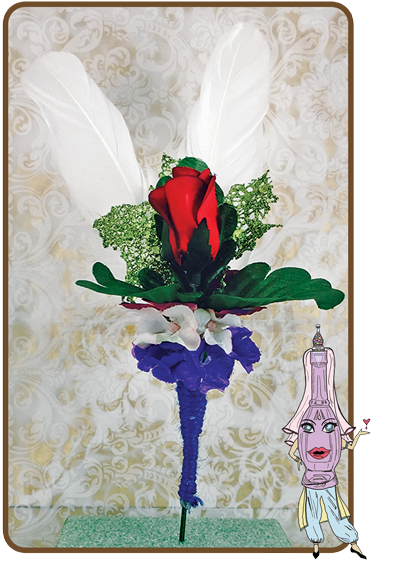 Beautifully hand-crafted floral bouquet make for lovely table accents and event favors. 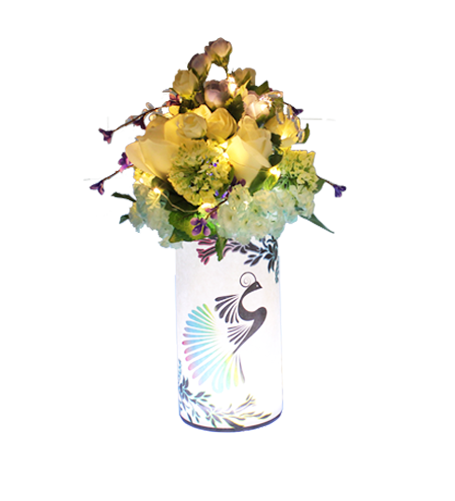 Twilight Lantern with a tranquil LED tea-light. 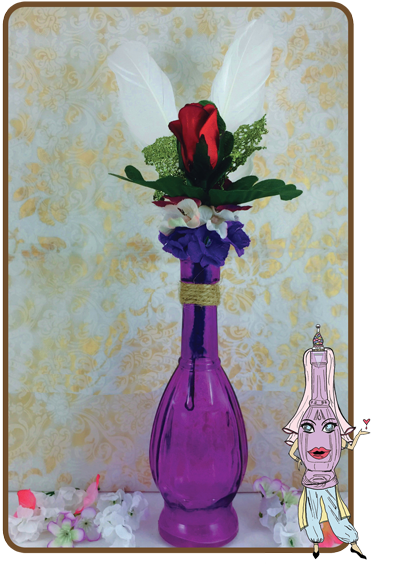 Our Twilight Lantern makes a nice centerpiece. 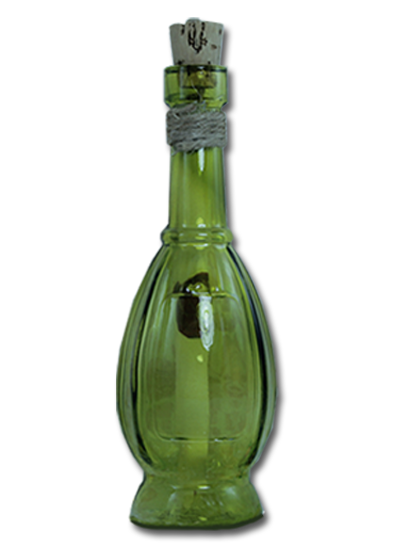 Each lantern comes with a 4" round 7" high lantern shade and 4" round base with special flickering LED tea-light. 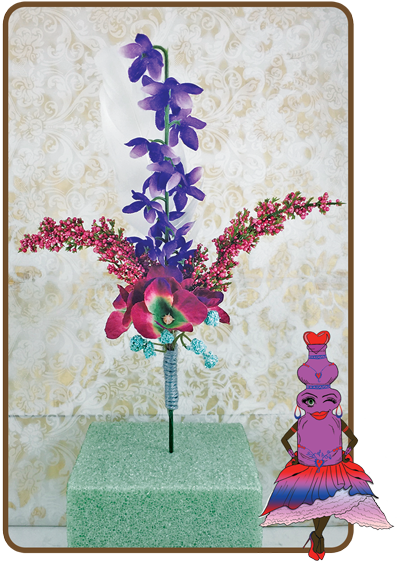 Simple to assemble. 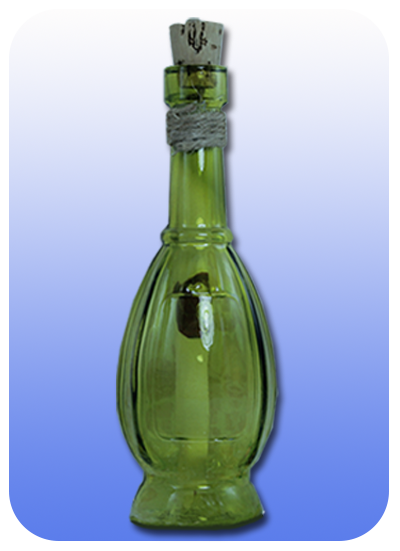 Twilight Lantern with an tranquil LED tea-light. 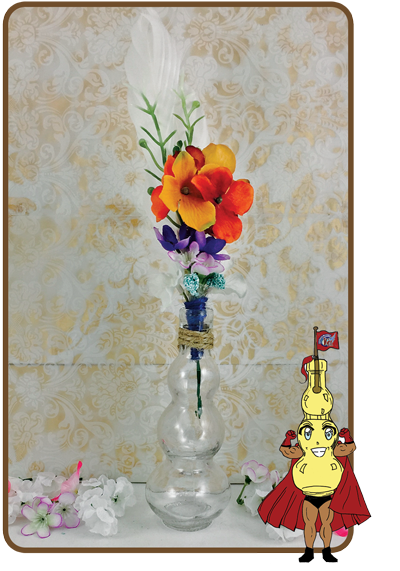 Our Twilight Lantern makes a nice table center piece. 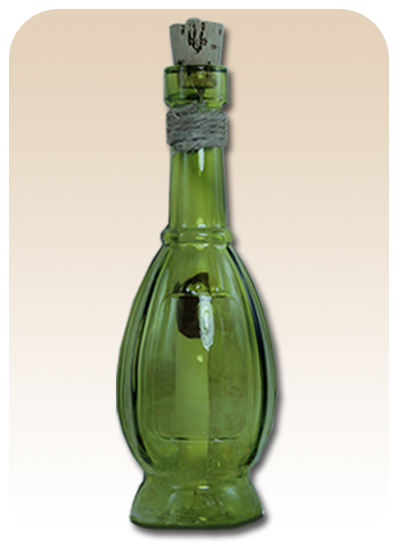 Each comes with a 4" round 7" high lantern shade and 4" round base with special flickering LED tea-light. 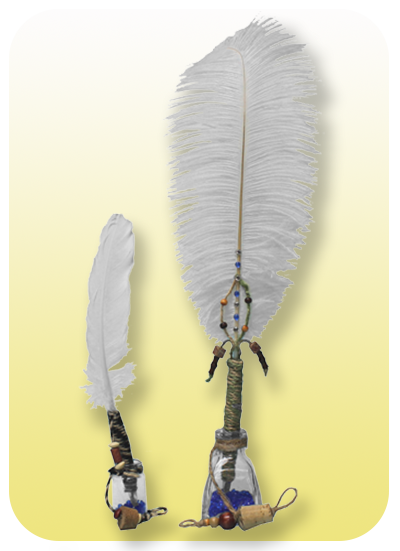 Simple to assemble. 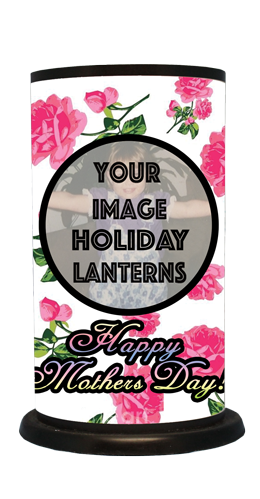 Your Tranquility Lantern made your way. Only available in Custom Events to customized your Twilight Lantern. 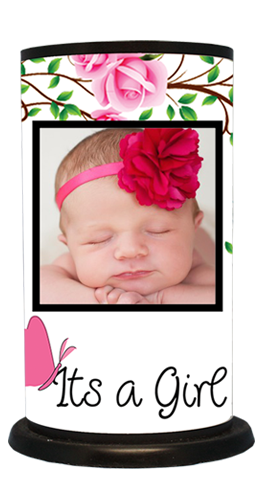 Upload a photo or graphic of your choice. 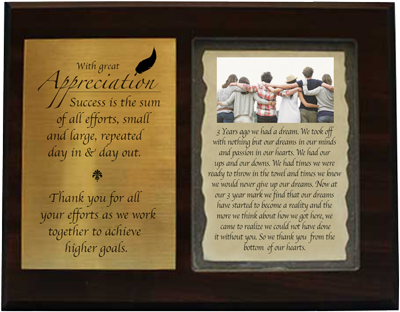 Use to annouce an event or share a special memory. 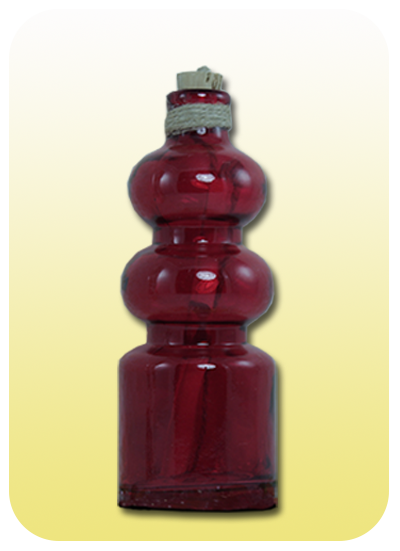 Our Twilight Lantern makes nice night light beacon to shine through the night. 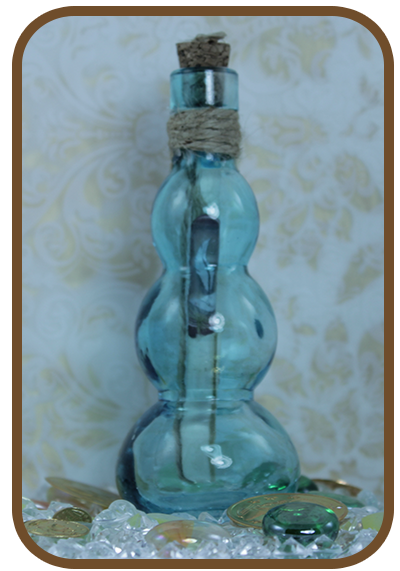 Each comes with a 4" round 7" high lantern shade, a 5" round base and a special flickering LED tea-light. 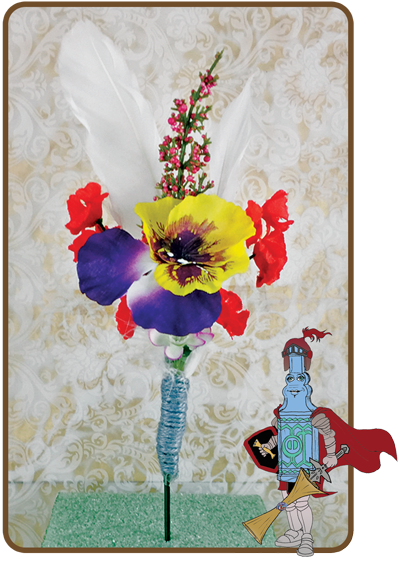 Simple to assemble. 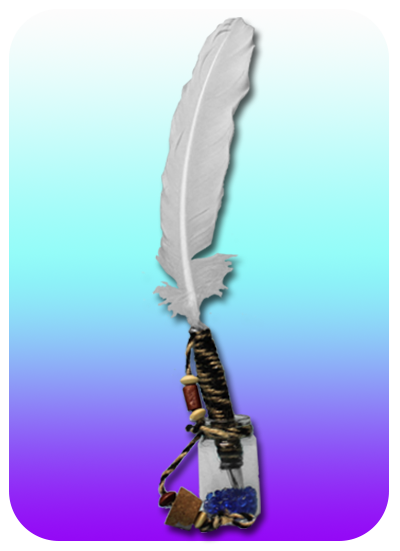 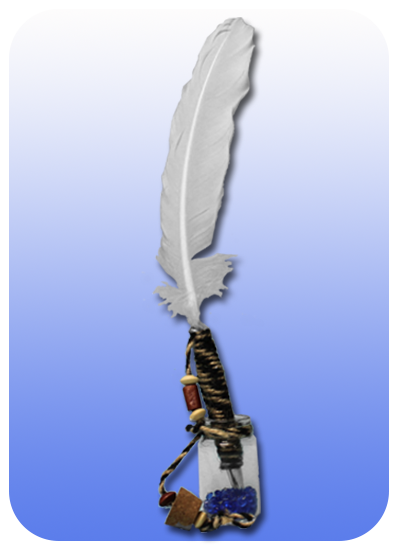 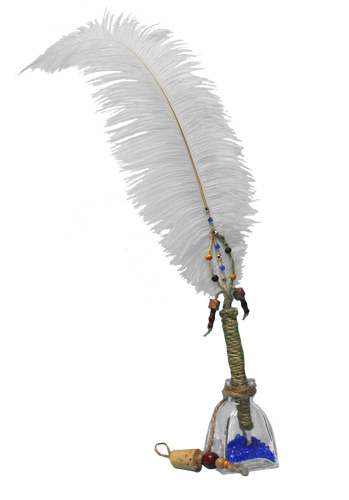 This is the Scroll of Hope, lantern of tranquility created to shine through the darkness to better times. 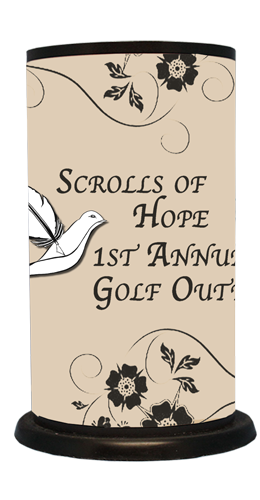 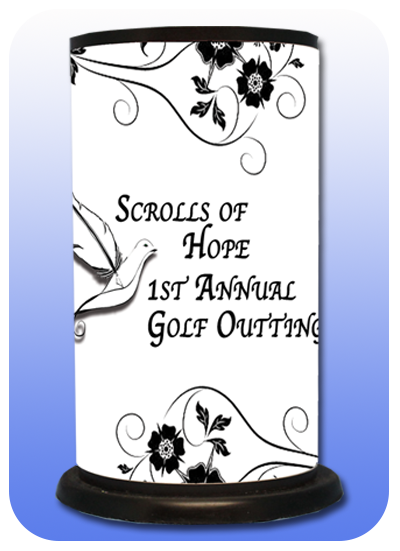 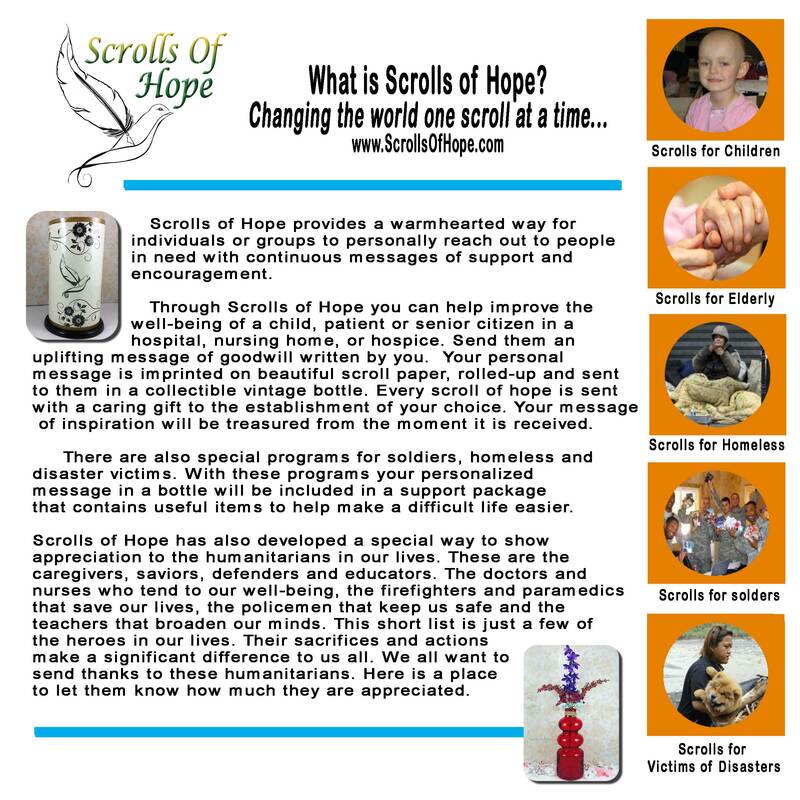 These lanterns are sent to individuals in hospitals, nursing homes and hospices through the Scrolls of Hope website. 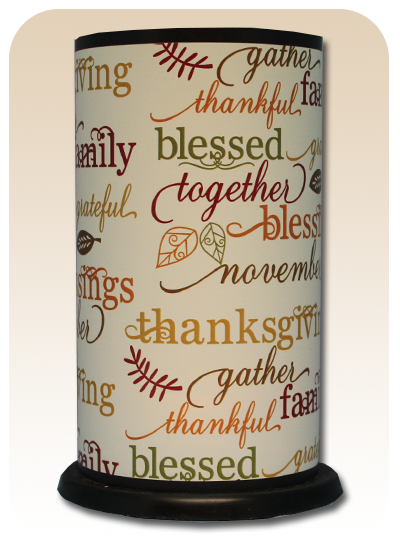 This beacon of hope and goodwill inspires us to envision better days and to keep moving forward. 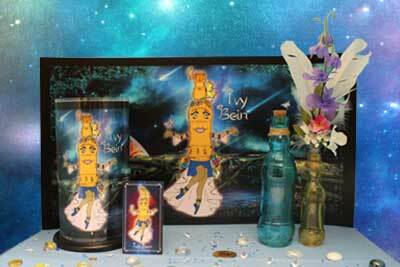 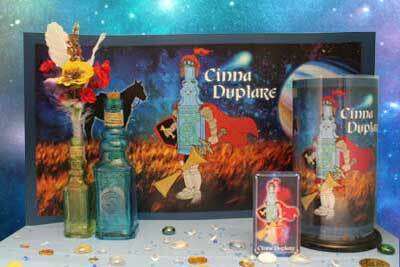 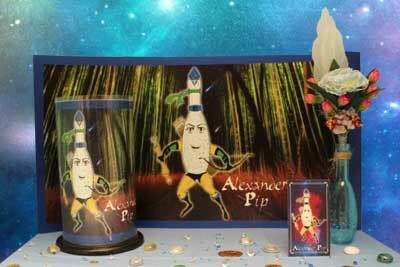 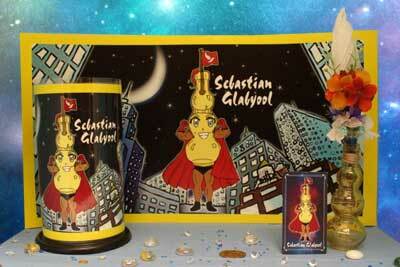 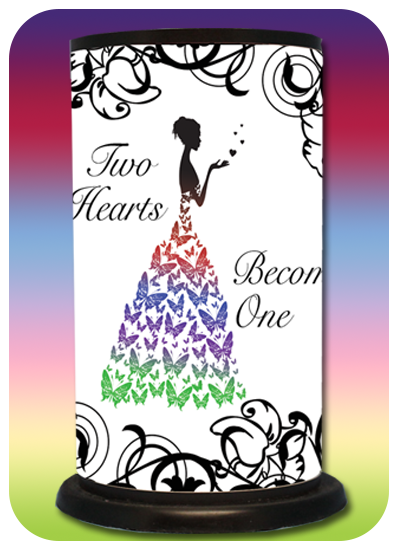 They are offered here for you to send as a gift to inspire a freind or family member. 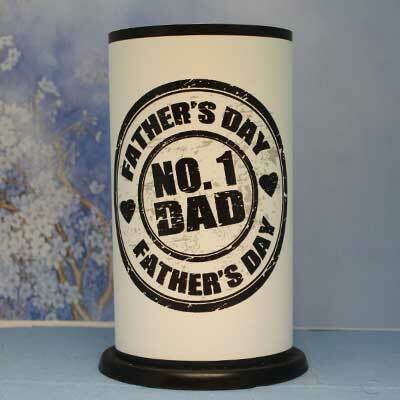 Each comes with a 4" round 7" high lantern shade and 5" round base with special flickering LED tea-light. Simple to assemble. 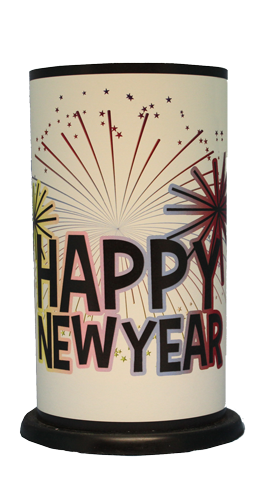 Our Twilight Lantern makes a nice night light beacon to shine through the night to celebrate a holiday. 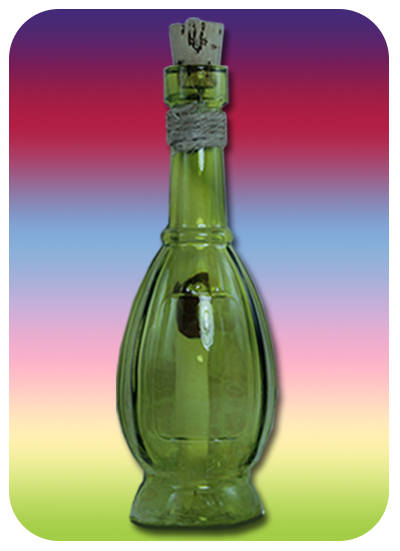 Each comes with a 4" round 7" high lantern shade and 5" round base with special flickering LED tea-light. 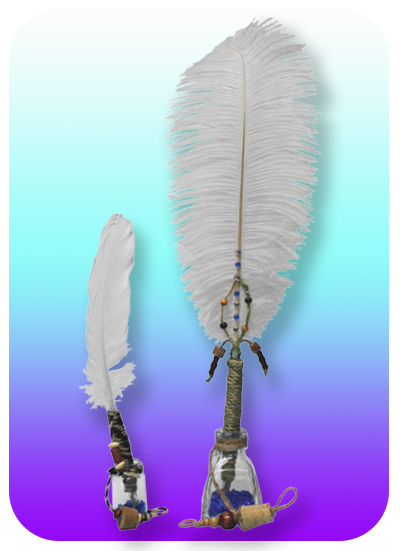 Simple to assemble. 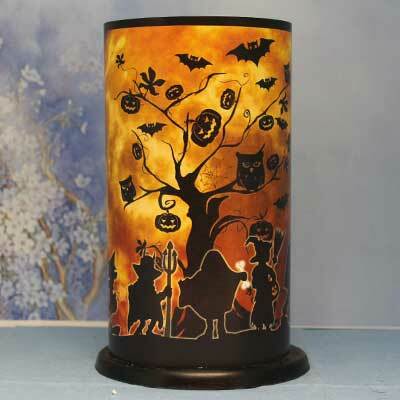 Our Twilight Lantern makes nice night light beacon to shine through the night to celebrate a holiday. 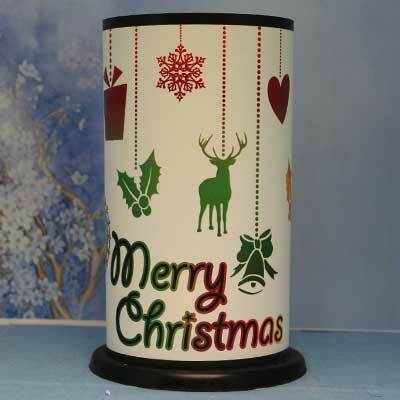 Each comes with a 4" round 7" high lantern shade and 5" round base with special flickering LED tea-light. 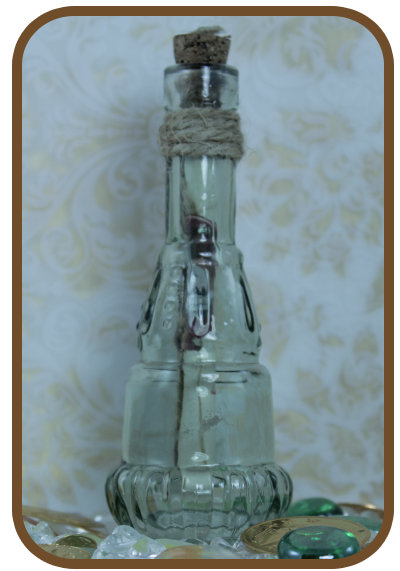 Simple to assemble. 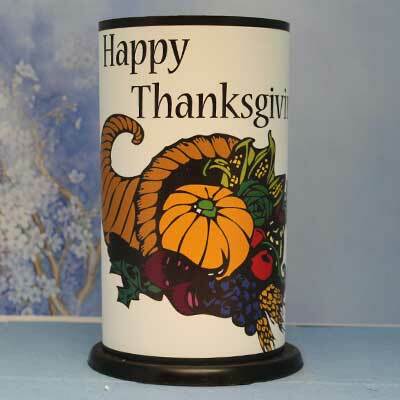 Our Twilight Lantern makes a nice night light beacon to shine through the night to celebrate a holiday. Each comes with a 4" round 7" high lantern shade and 4" round base with special flickering LED tea-light. 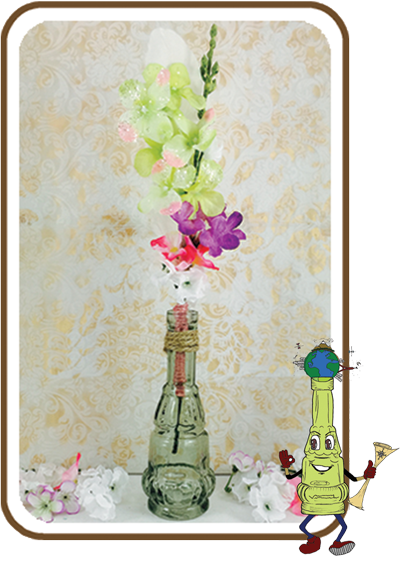 Simple to assemble. 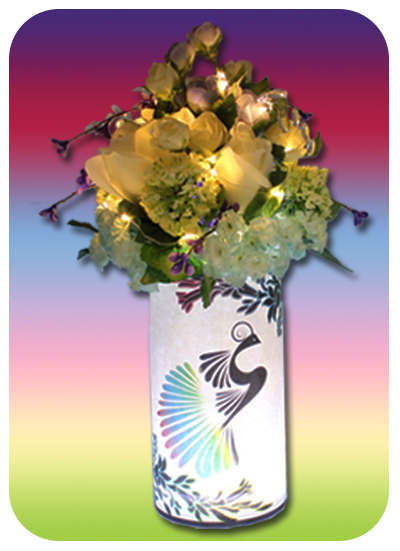 Our Twilight Lantern Display makes a nice centerpiece gift. 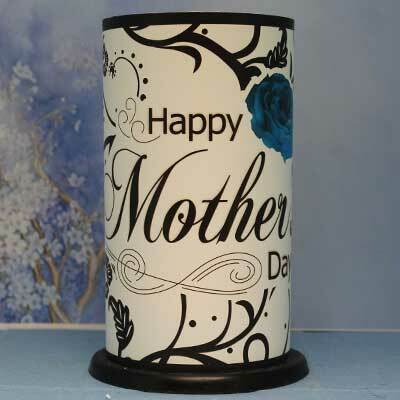 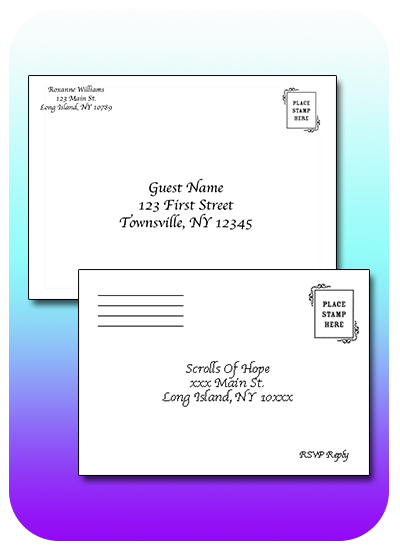 Choose from our designs below and send it with your message bottle. 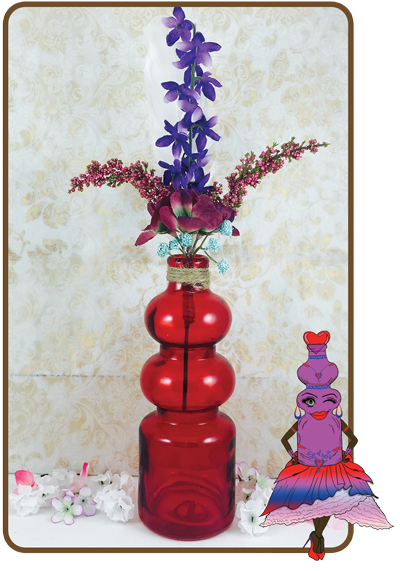 Each lantern comes with a 4" round 7" high lantern shade, a 4" round LED Light base and a 6" to 7" lighted floral bouquet. 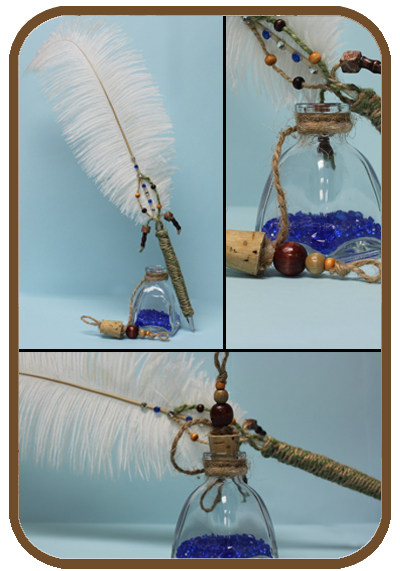 Simple to assemble. 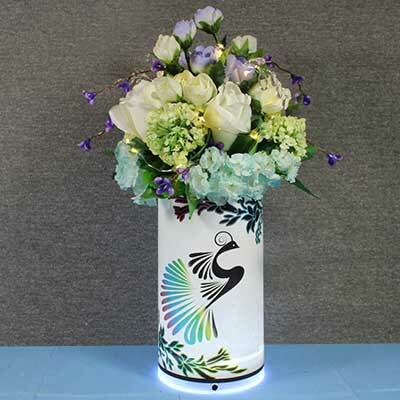 The independent light controls of the LED Base and Floral Display lighting can be switched on and off individually. 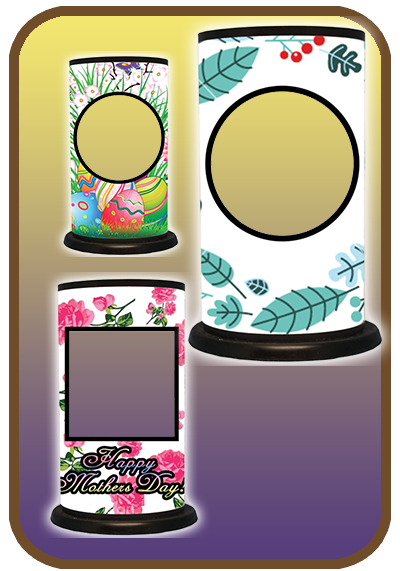 You can have either the floral display or the base on separately or turn both on to create different lighting effects. 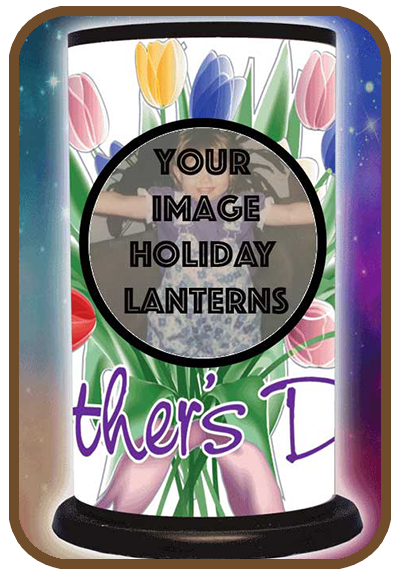 The lantern shades are fully customizable, add your design or event theme through our Custom Events page on this site. 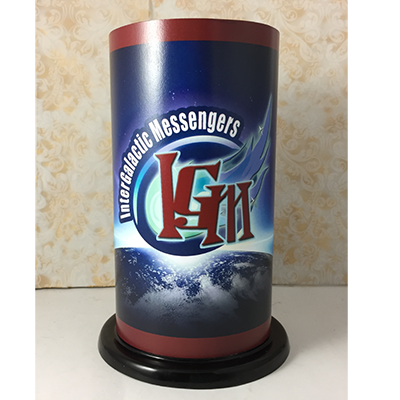 Our IGM Twilight Lantern makes a nice night light beacon to shine through the night providing a feeling of security. 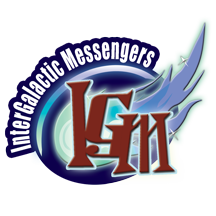 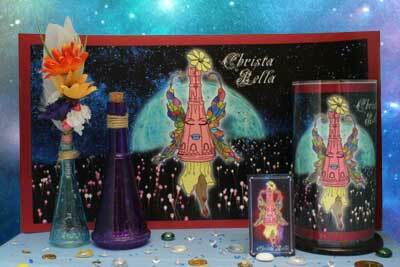 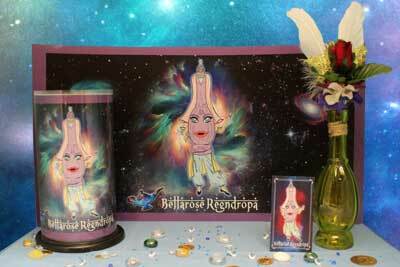 Each lantern is one of 12 InterGalactic Messengers, their constellation or insiginia. They are the finders of the hero deep inside all of us. 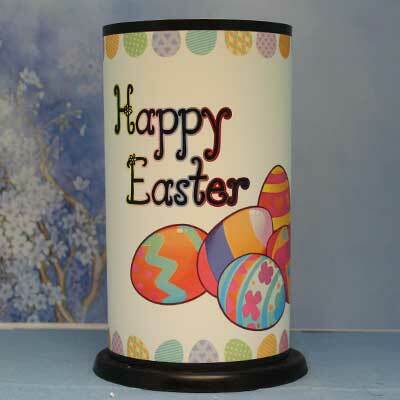 Each comes with a 4" round 7" high lantern shade and 5" round base with special flickering LED tea-light. 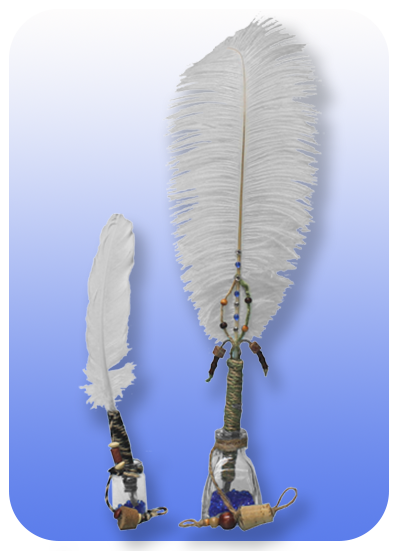 Simple to assemble. 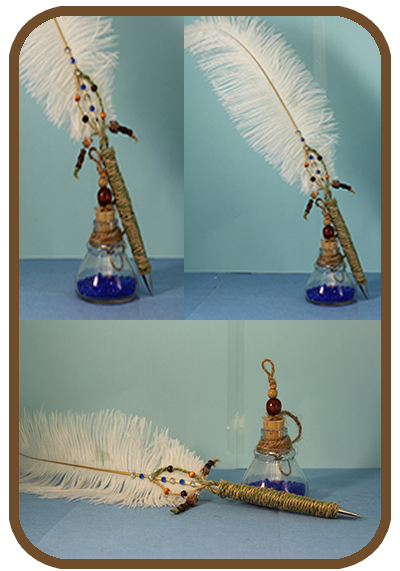 Create the ambience of the days of old when noblemen, authors and composers penned their work with a quill feather pen. 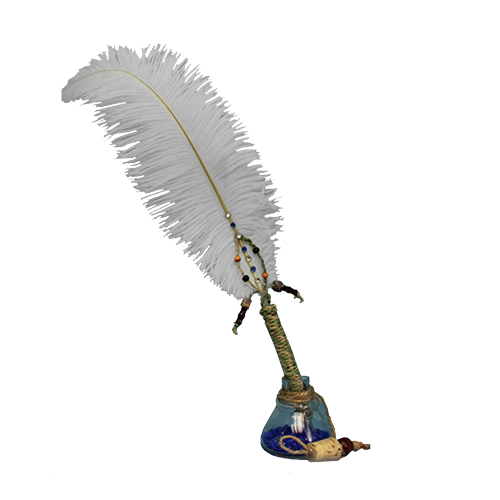 Have your guests sign in to your event book with one of our hand fashioned peacock feather pens. 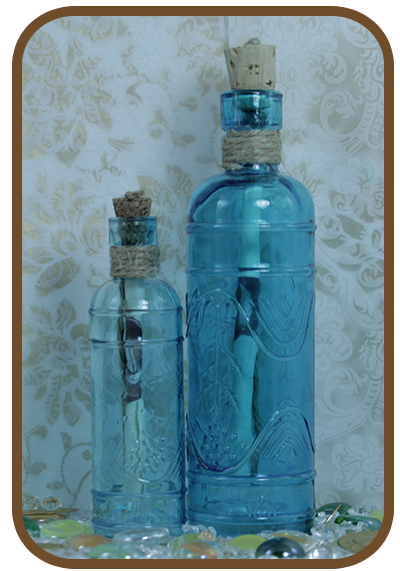 Coupled with a vintage inspired ink bottle, our pens make a beautiful display. 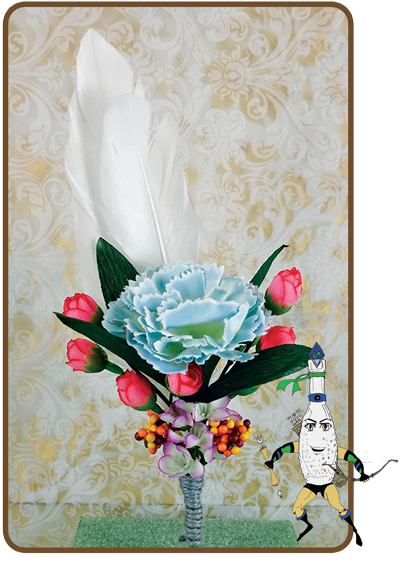 The goose feather pen resting in the petite ink bottle will really make an impact as a thank you gift at the close of your engagement. 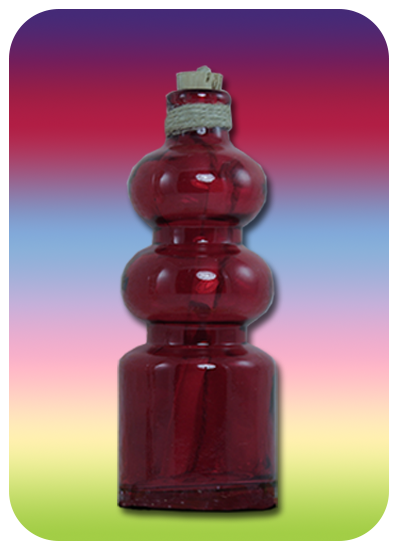 Each simulated ink bottle is filled with colored beads to replicate the look of an old fashion ink vessel. 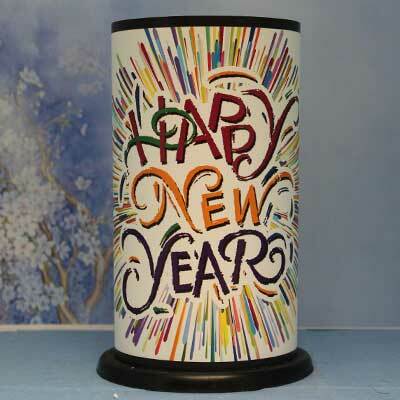 Our Twilight Lantern makes a nice night light beacon to shine through the night to celebrate a holiday. 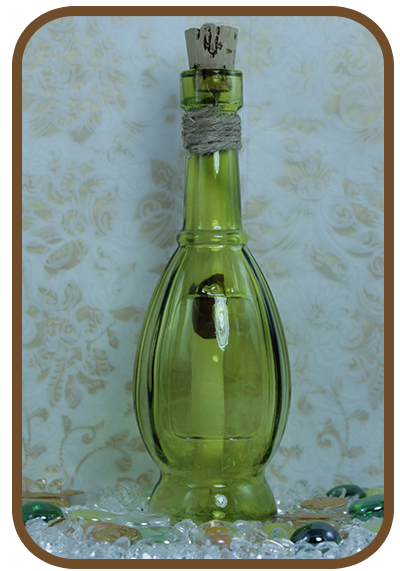 Each comes with a 4" round 7" high lantern shade and 5" round base with special flickering LED tea-light. 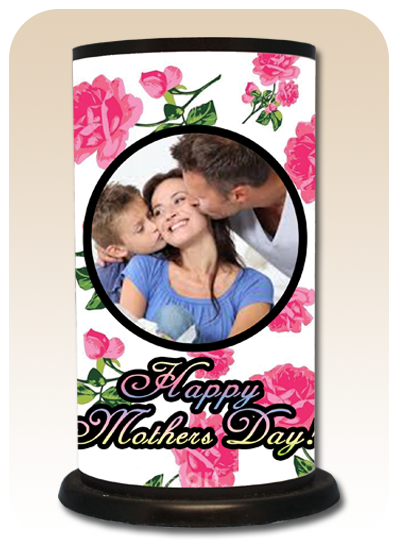 Upload an image and send it as a gift. 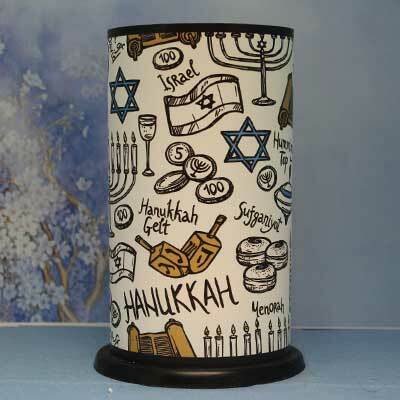 This will guarantee to light up any holiday occasion. 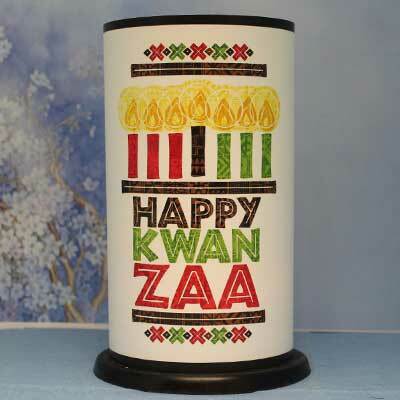 Our Twilight Lantern makes a nice night light beacon to shine through the night to celebrate a holiday. 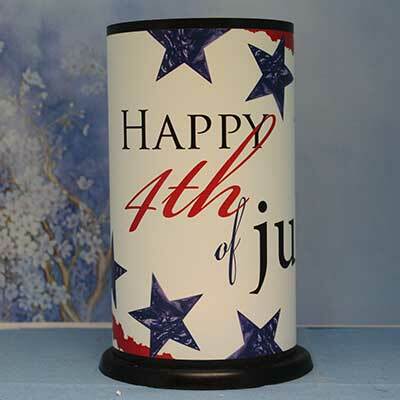 Each comes with a 4" round 7" high lantern shade and 5" round base with special flickering LED tea-light. 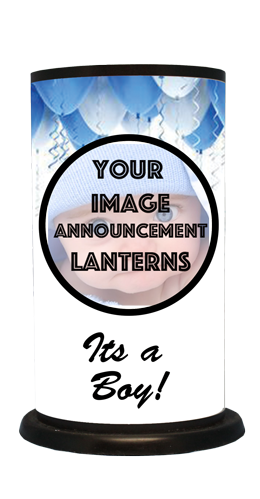 Annouce your new arrival with your babies first pictures with an Twilight Lantern. 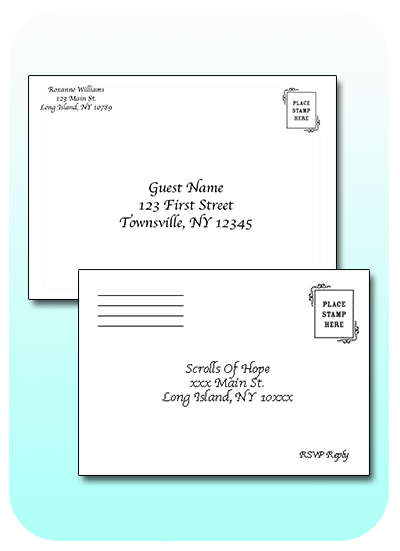 Or send out your first photo as man and wife to commemorate your betrothal to the one you love. 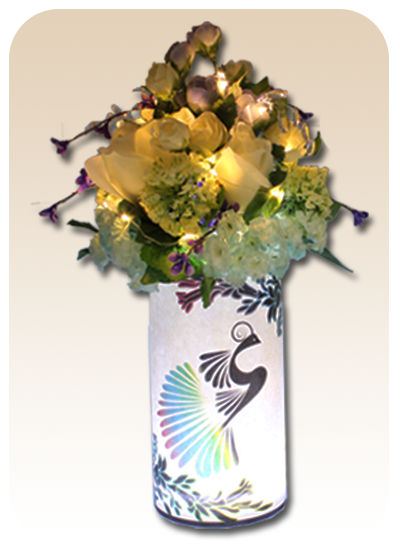 Our Display Lanterns make nice center piece gifts. 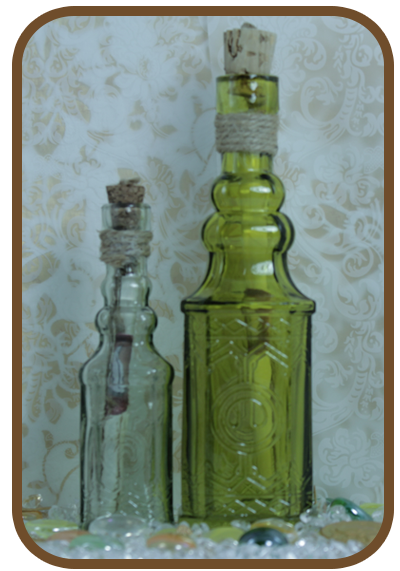 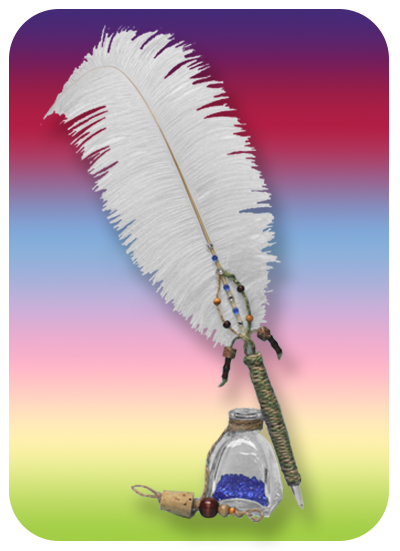 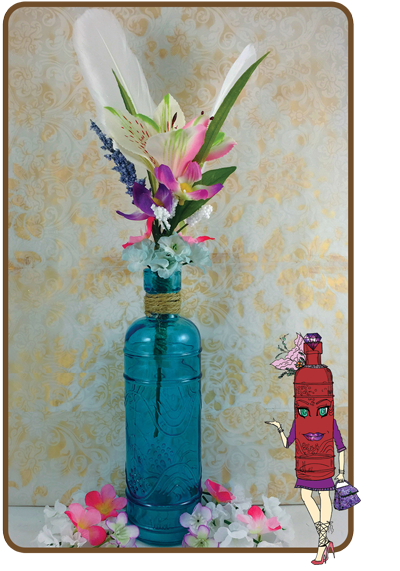 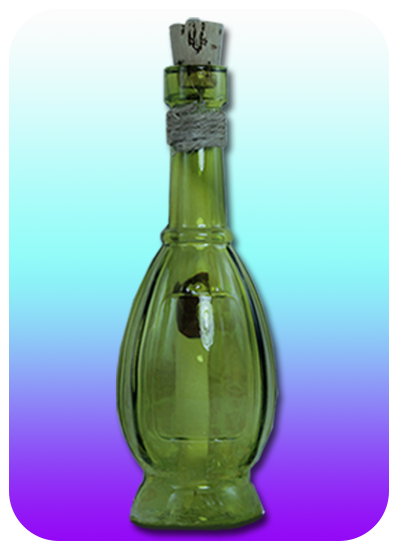 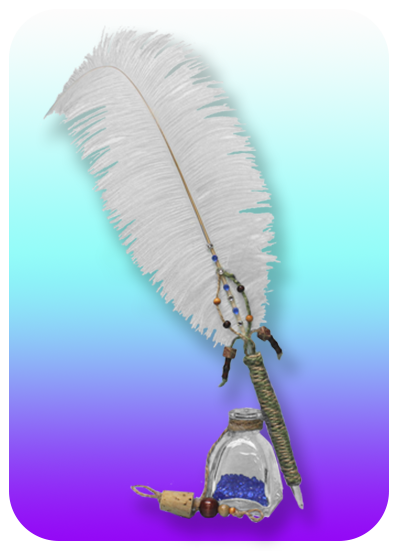 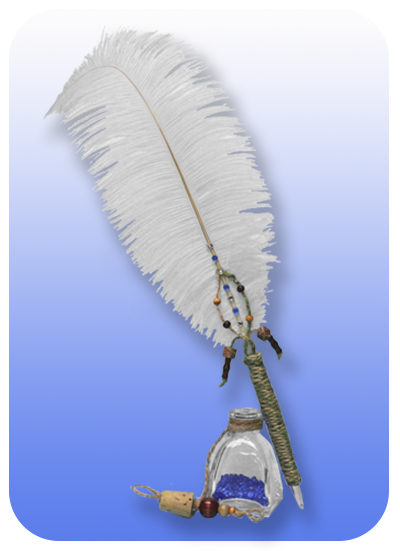 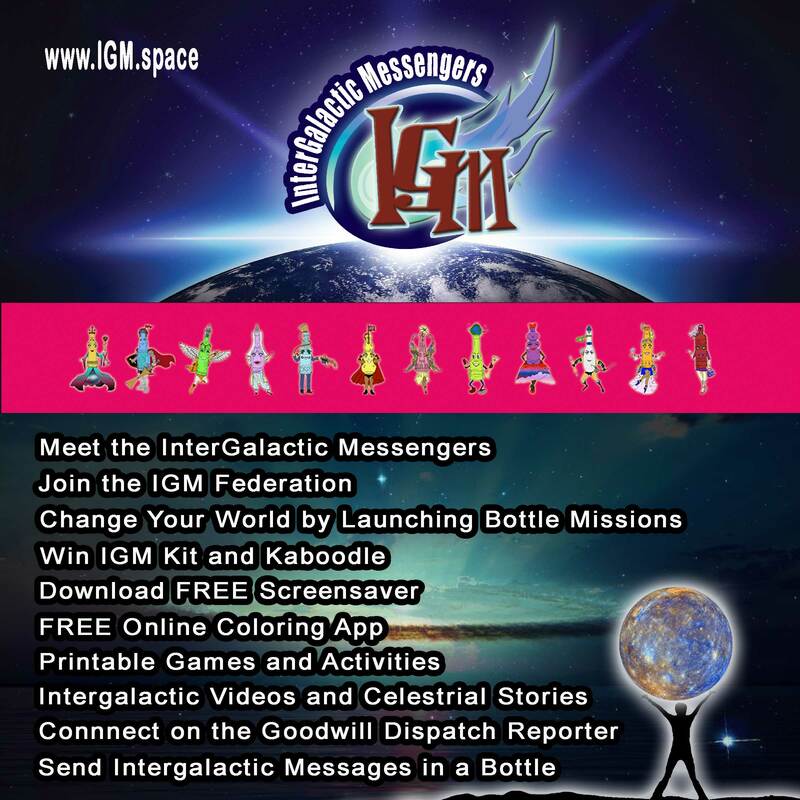 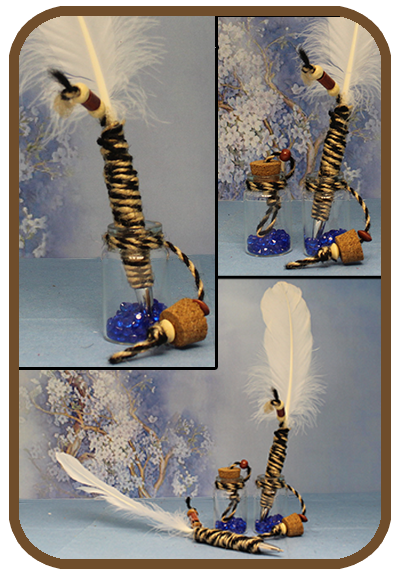 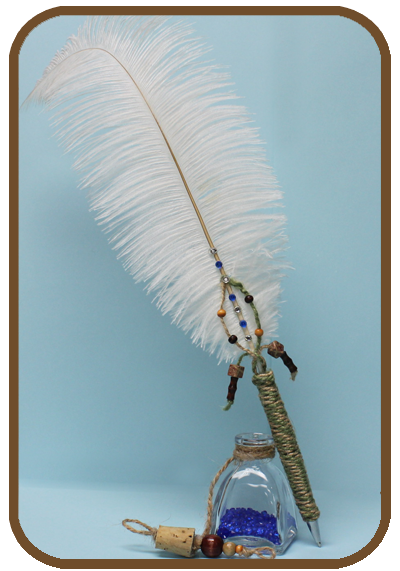 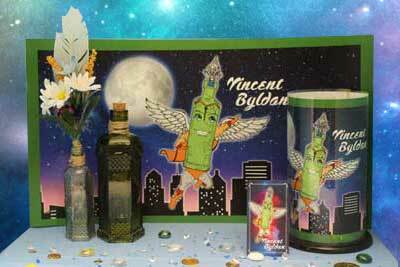 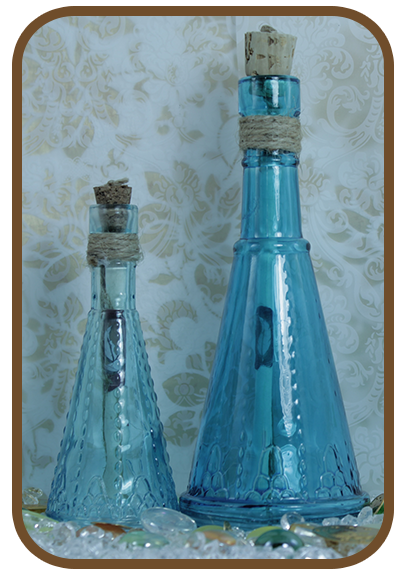 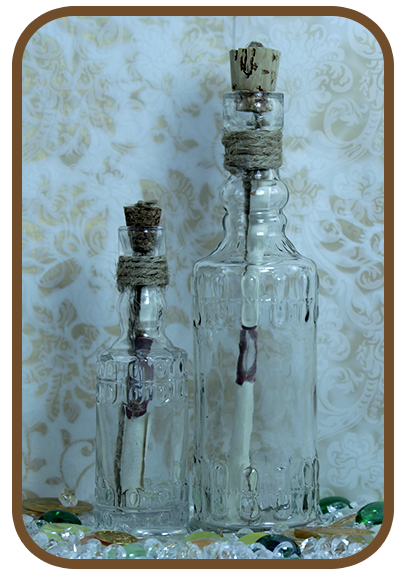 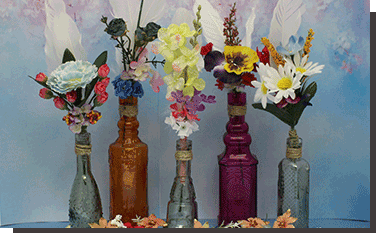 You can choose from one of our pre-made versions to send with your message bottle. 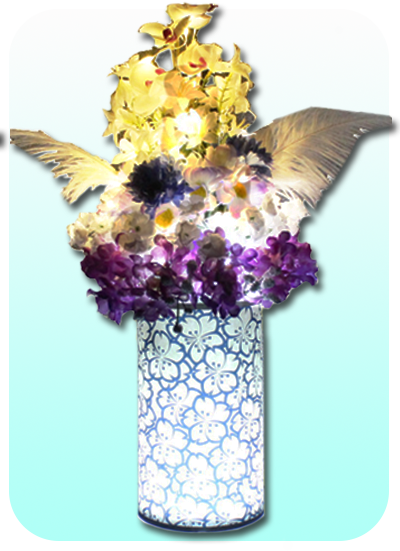 Each lantern comes with a 4" round 7" high lantern shade, a 4" round LED Light base and a 6" to 7" lighted floral bouquet. 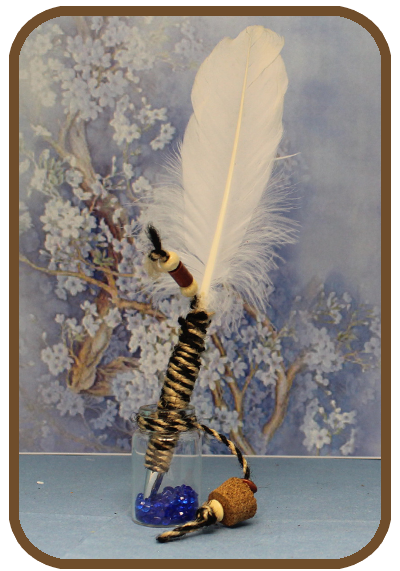 Simple to assemble. 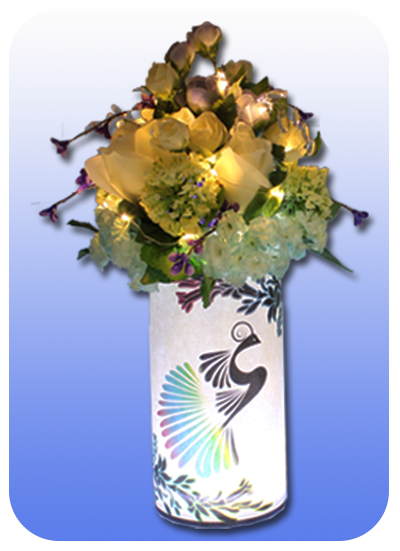 The independent light controls of the LED Base and Floral Display lighting can be switched on and off individually. 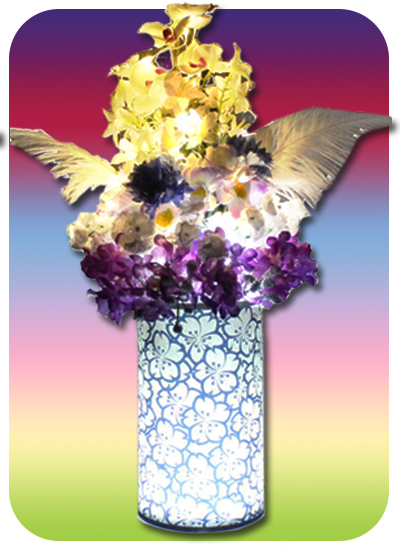 You can have either the floral display or the base on separately or turn both on to create different lighting effects. 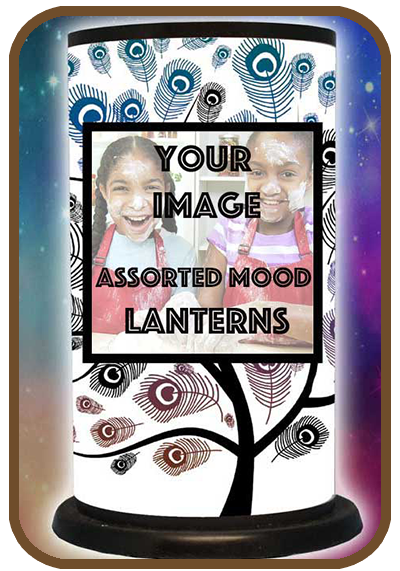 The lantern shades are fully customizable, add your design or event theme through our Custom Events page on this site.